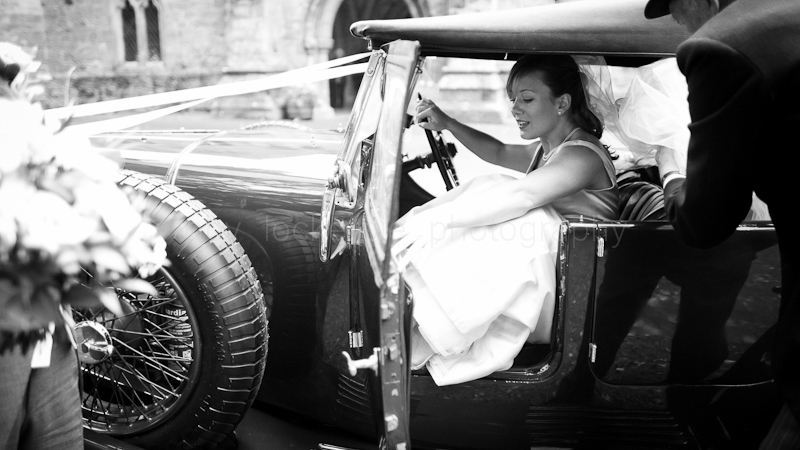 As well as my filmmaking work I’ve worked as a professional photographer for over 10 years. 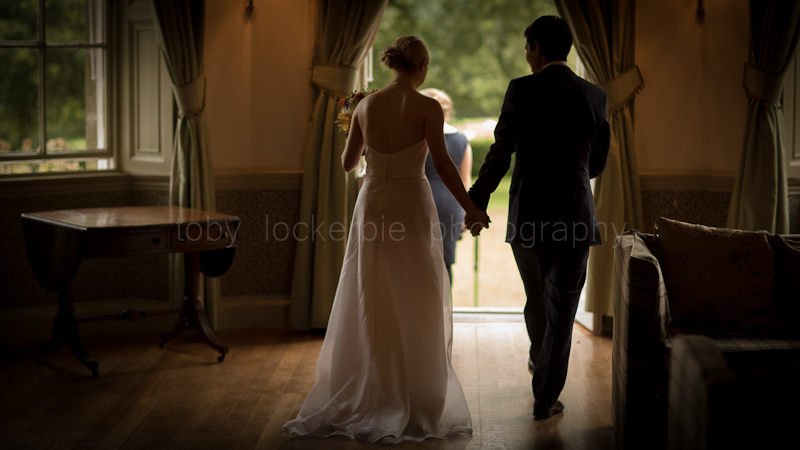 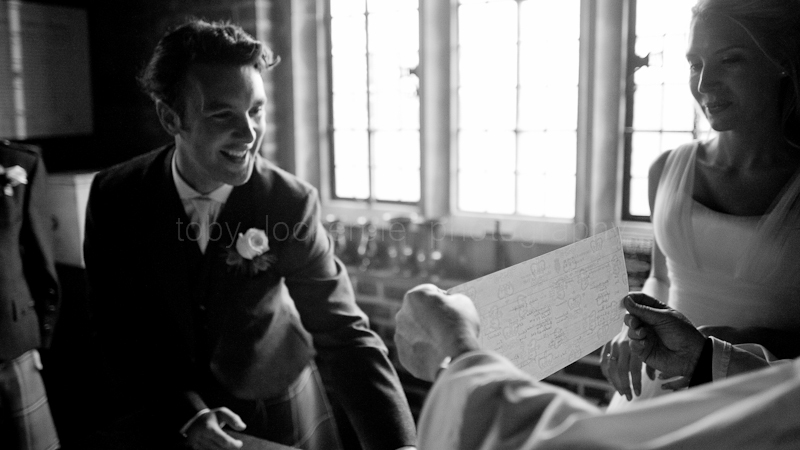 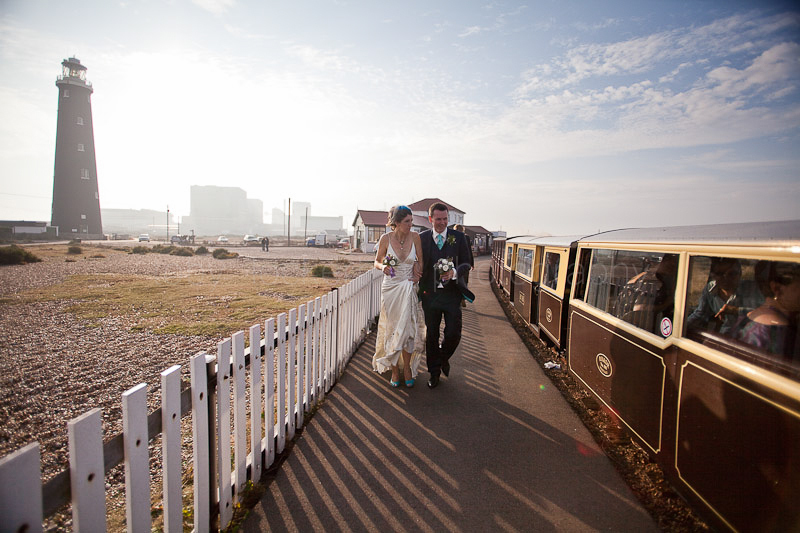 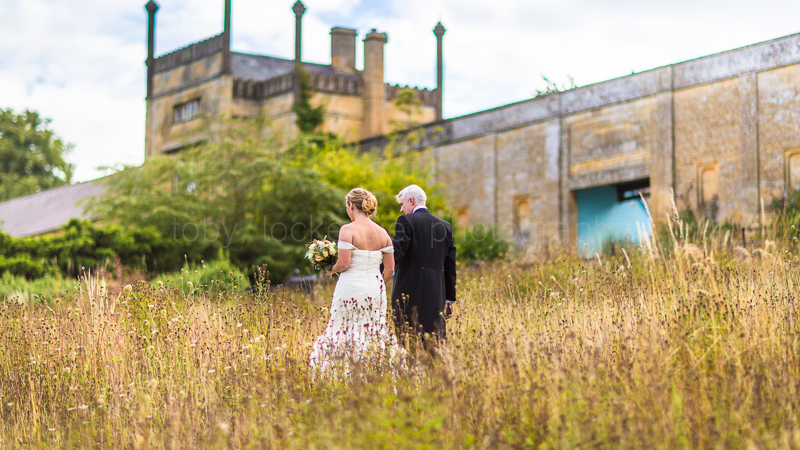 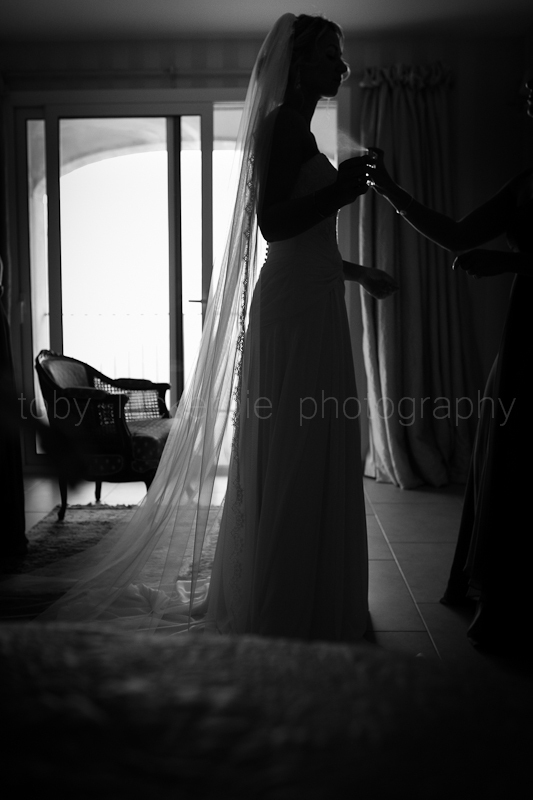 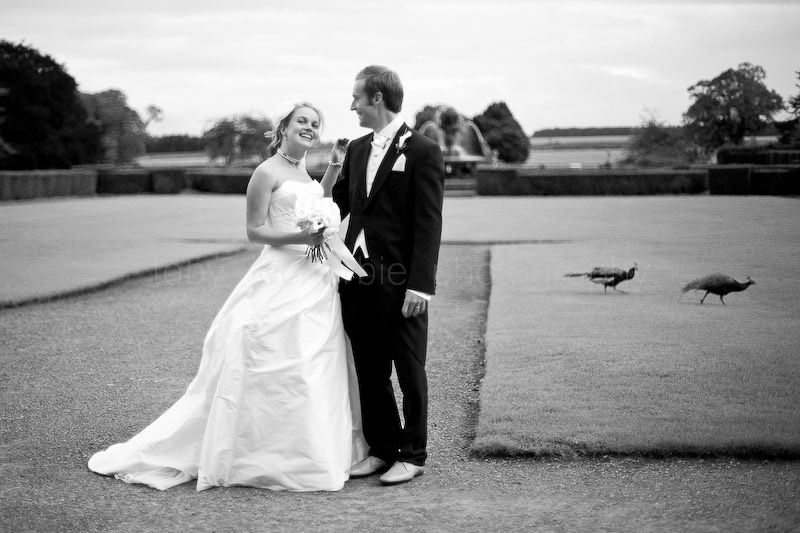 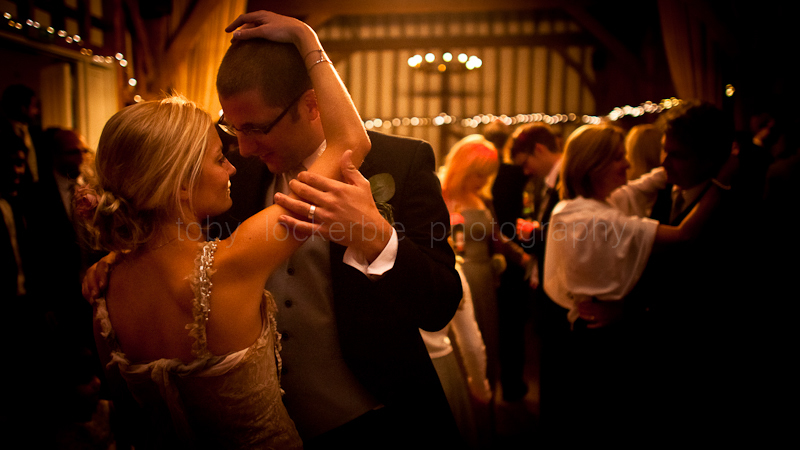 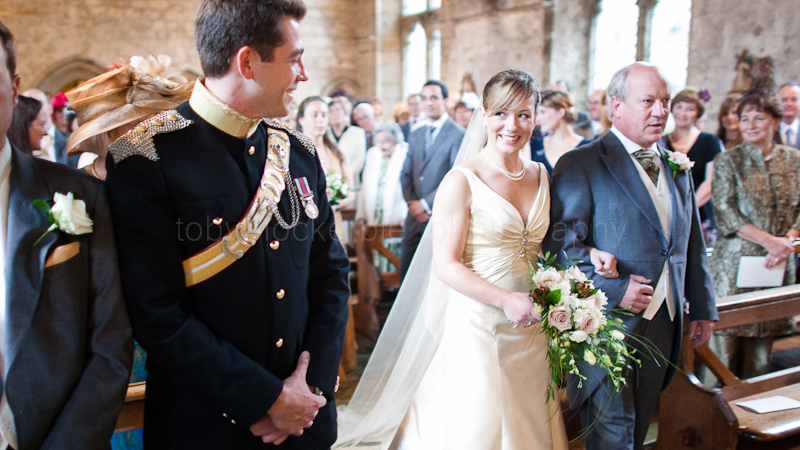 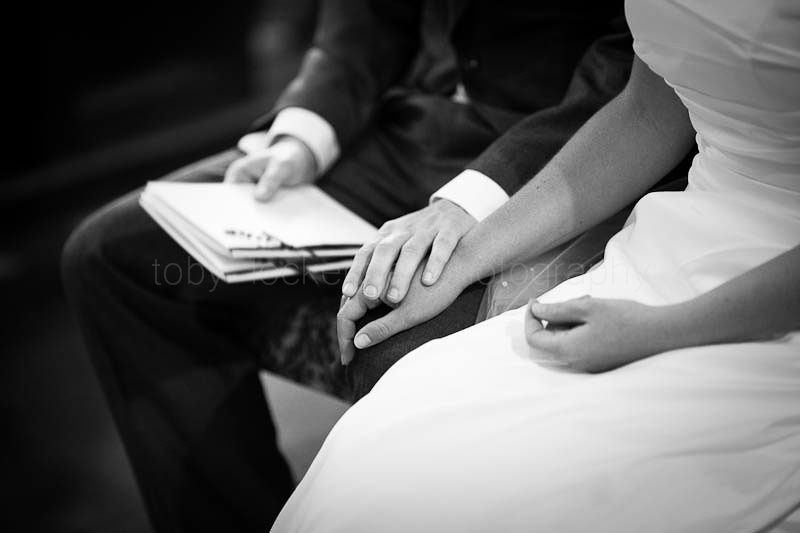 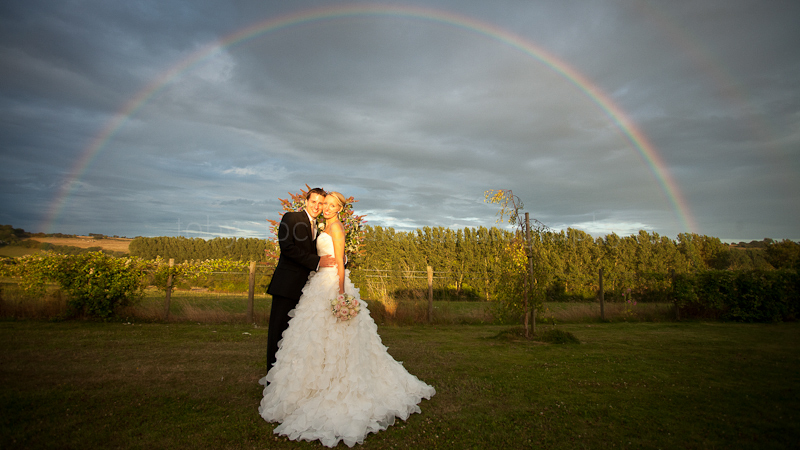 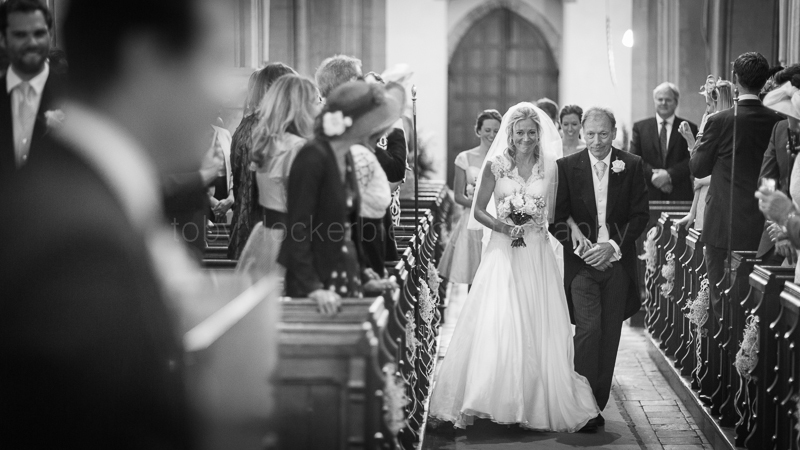 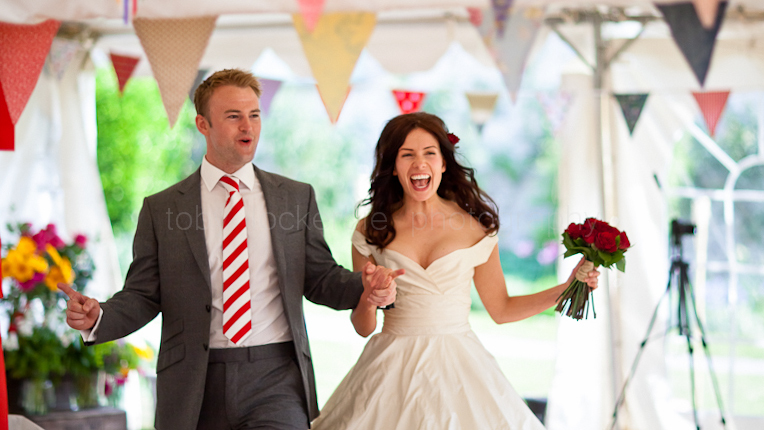 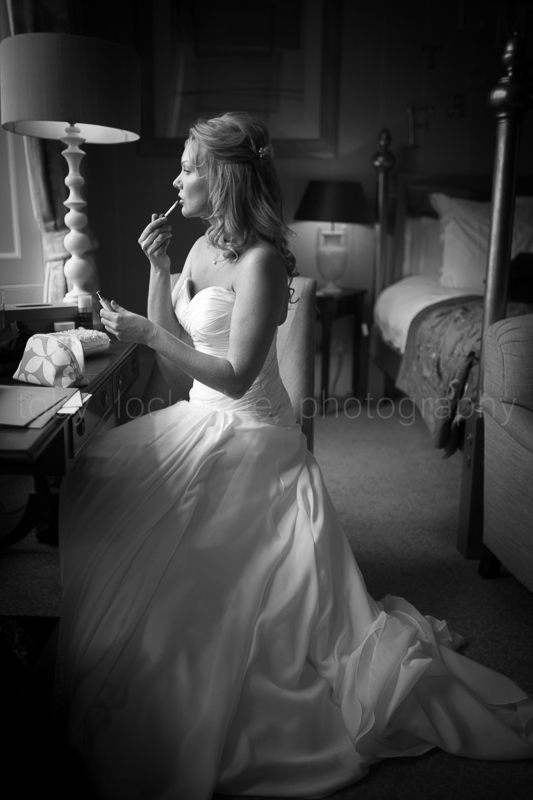 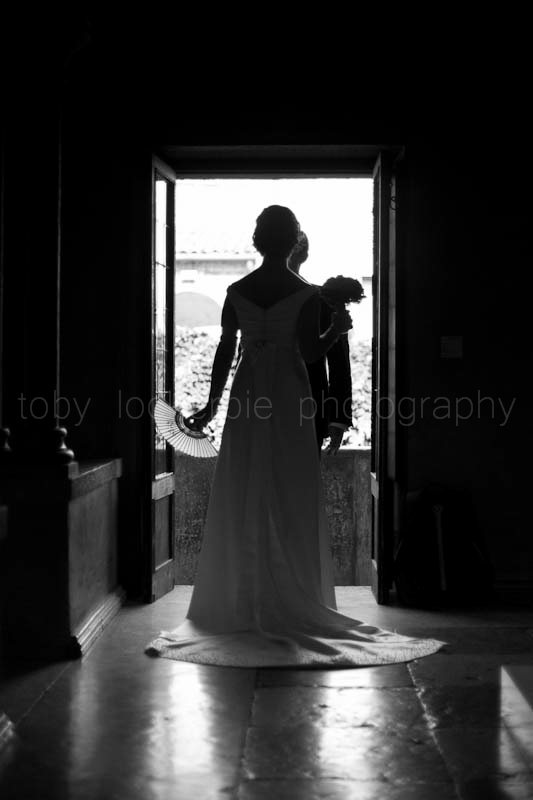 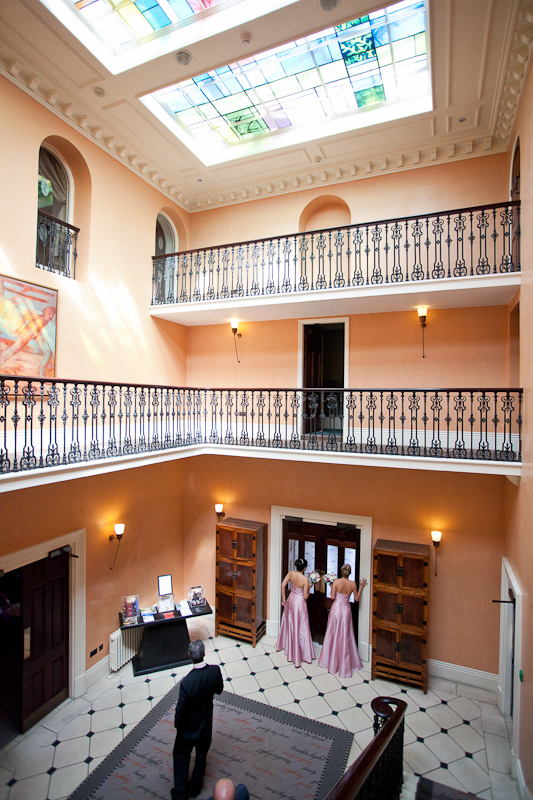 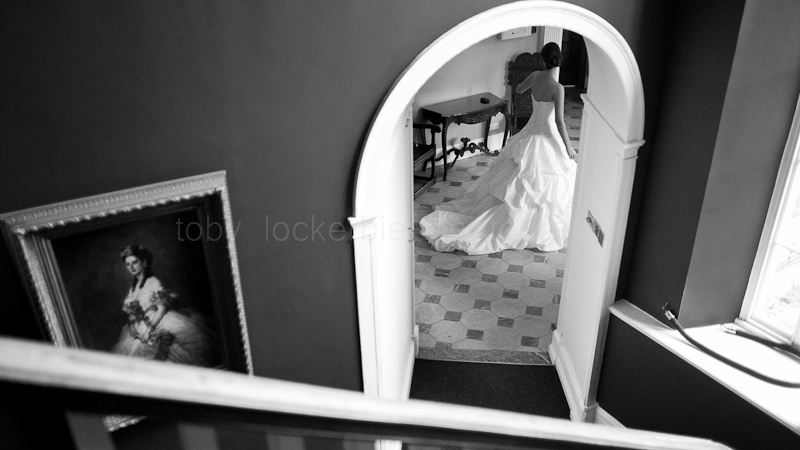 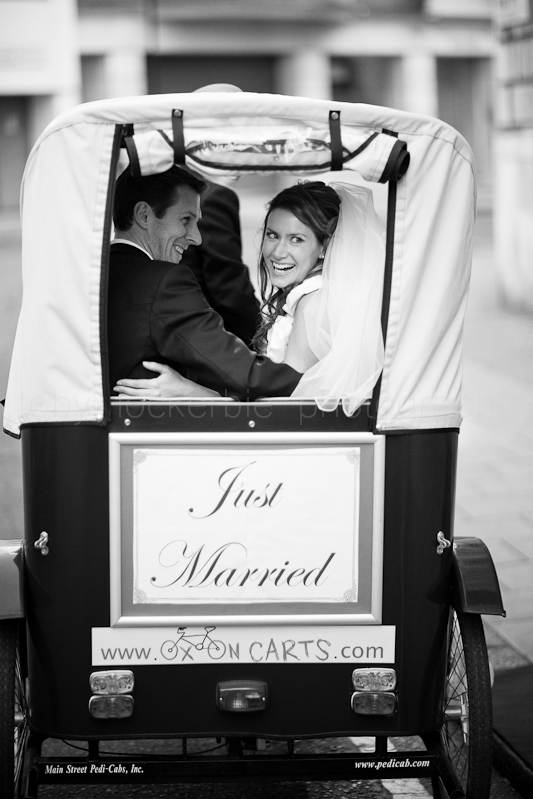 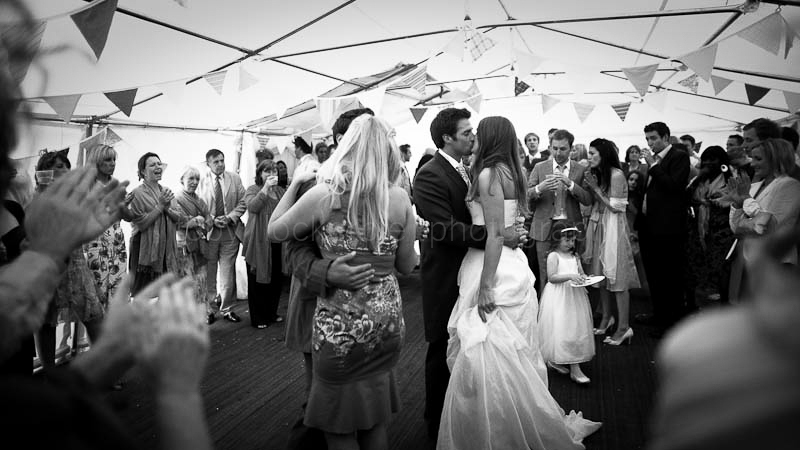 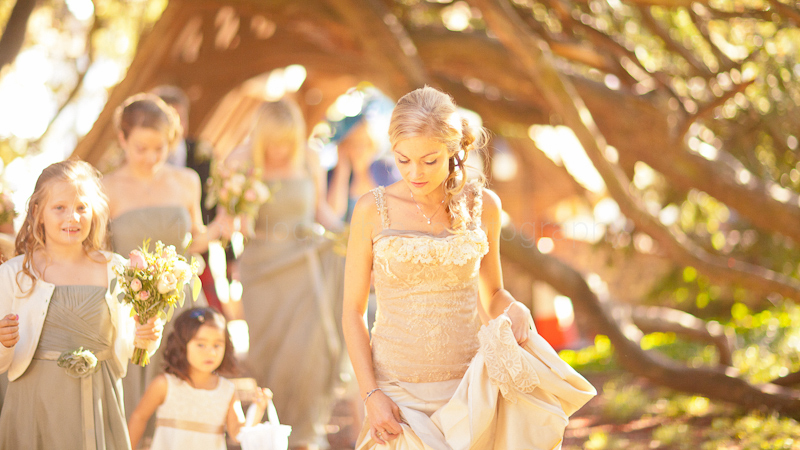 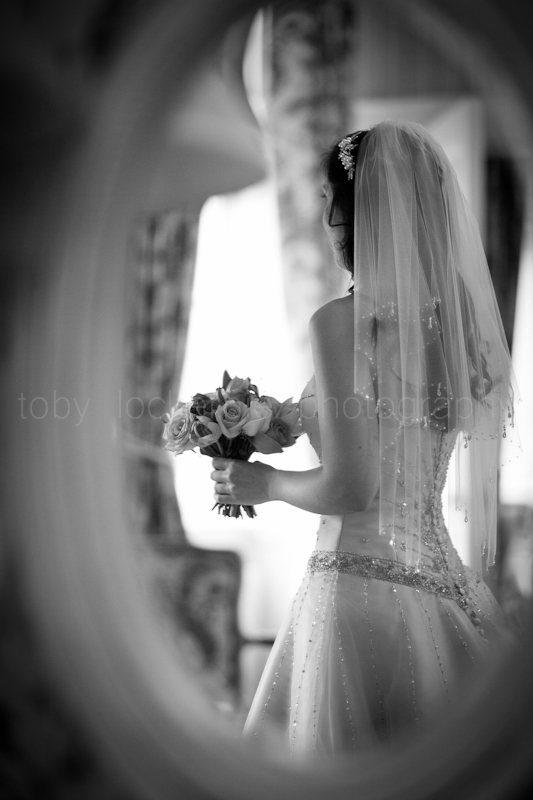 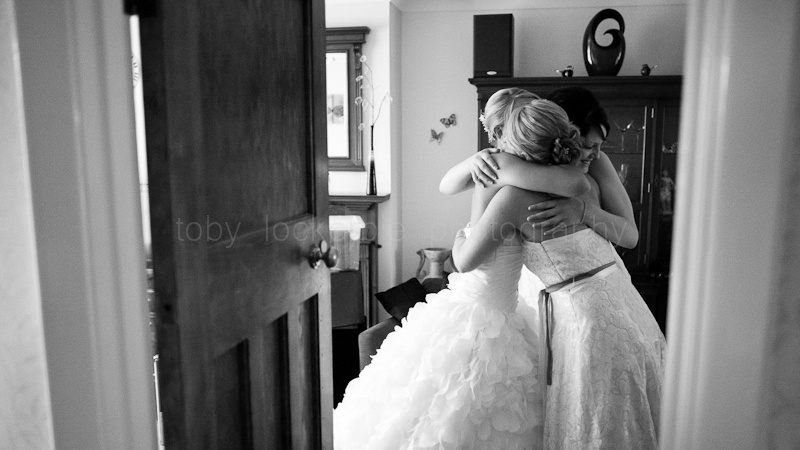 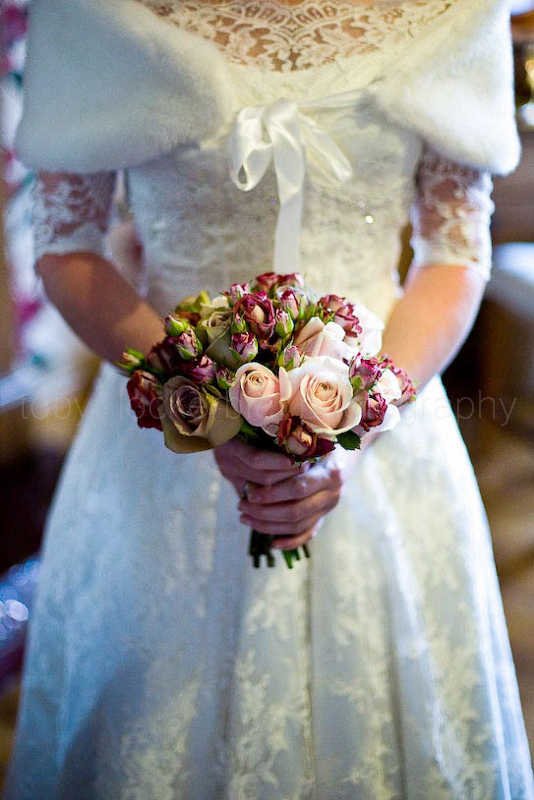 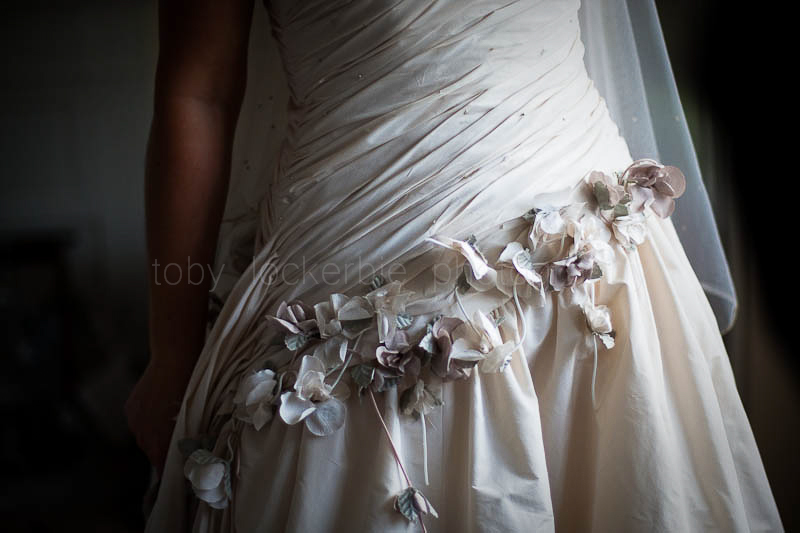 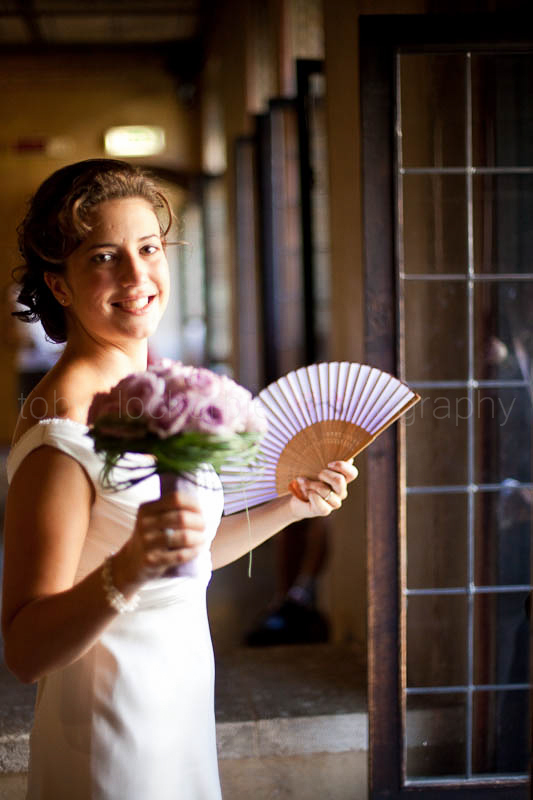 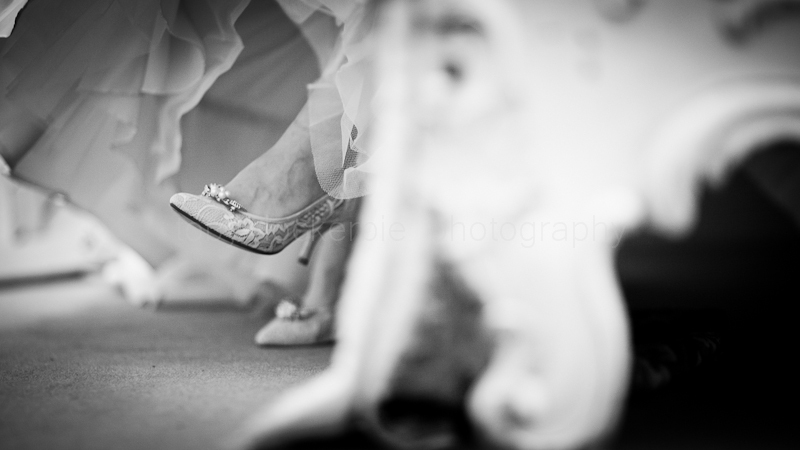 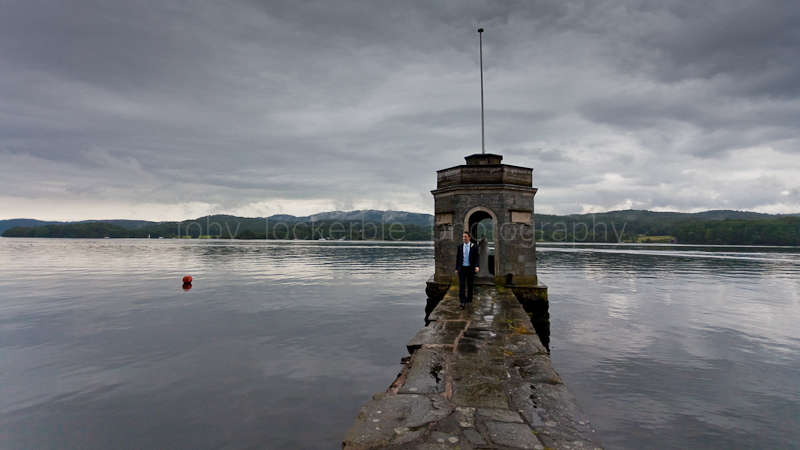 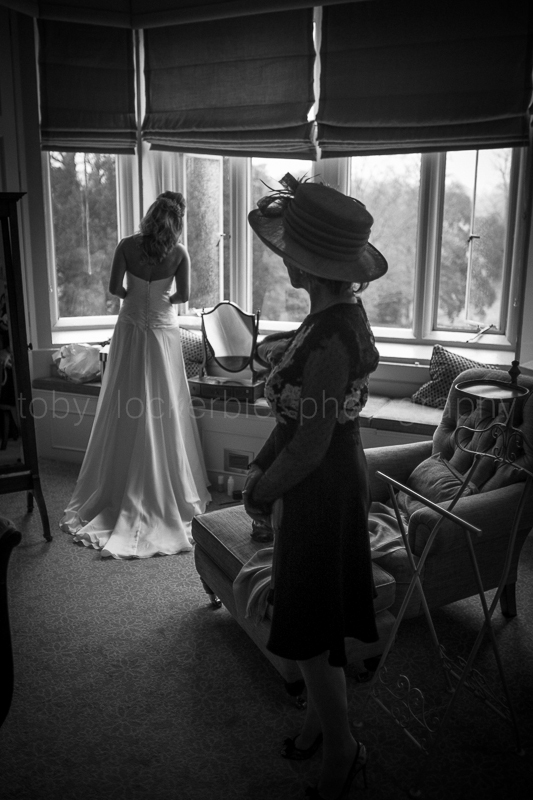 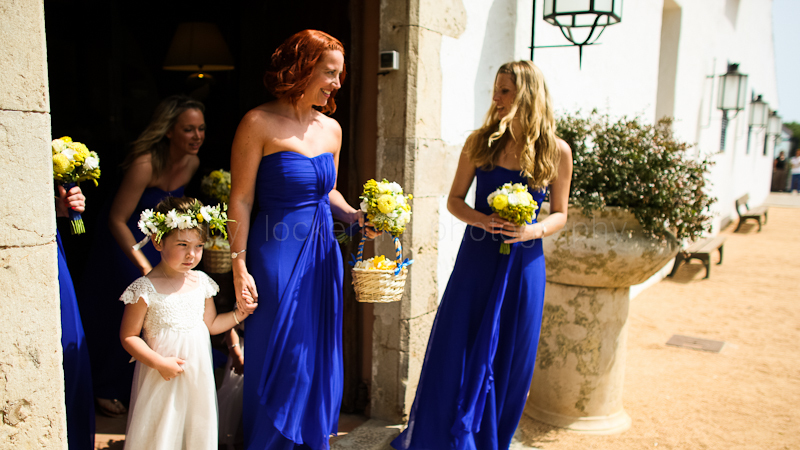 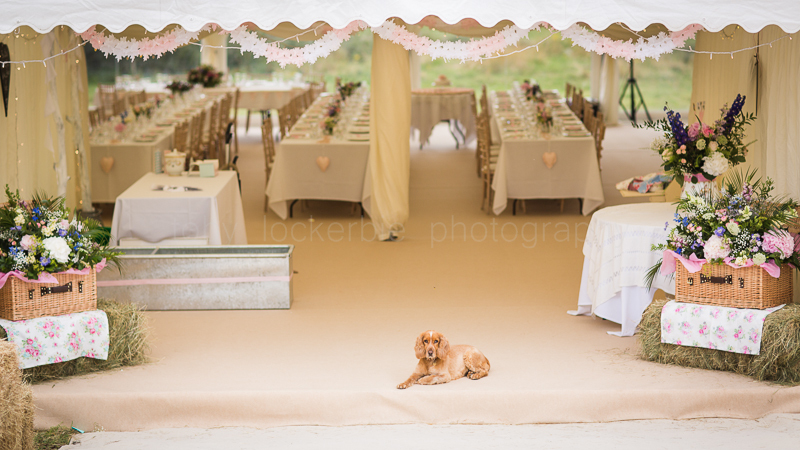 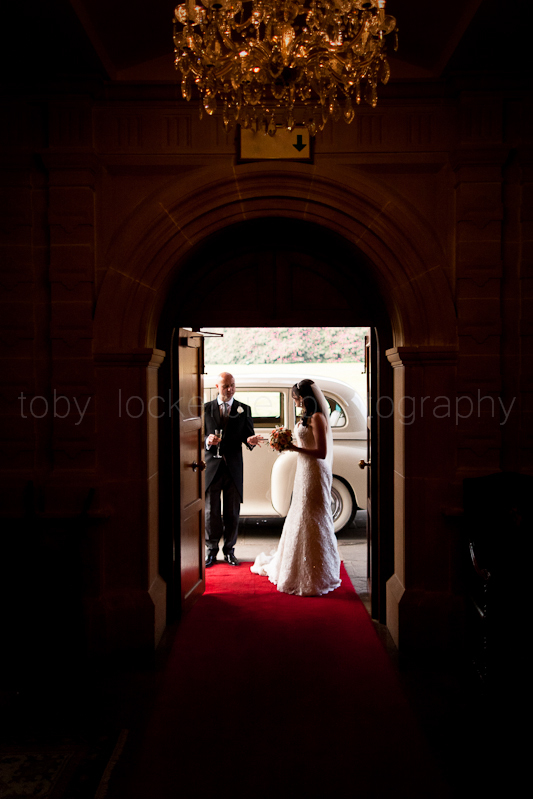 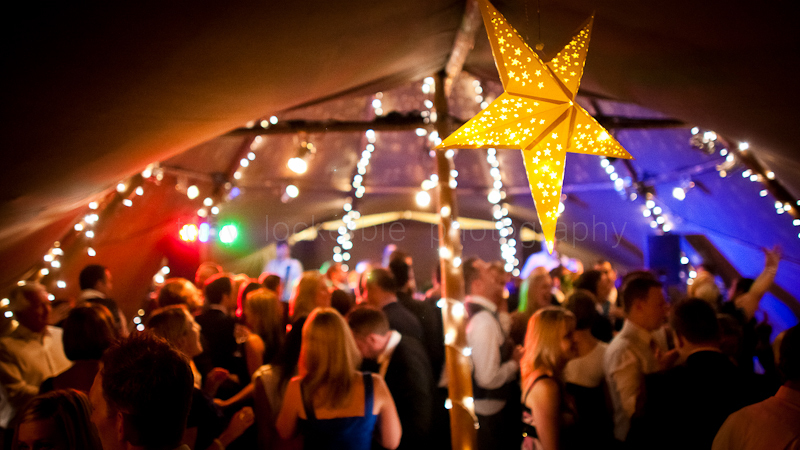 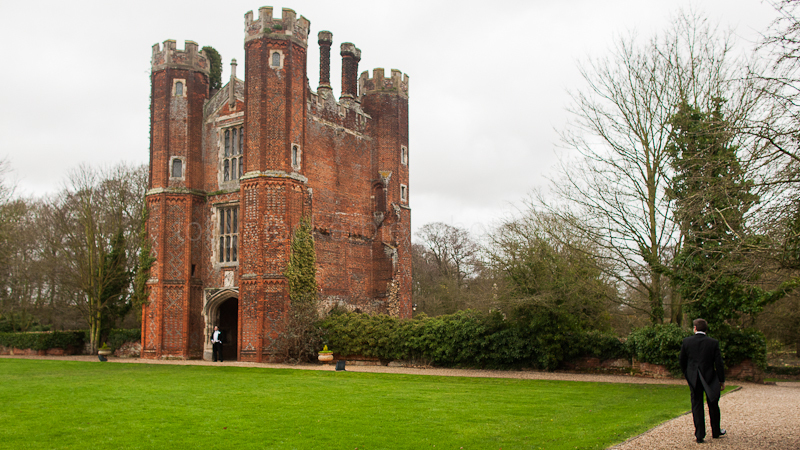 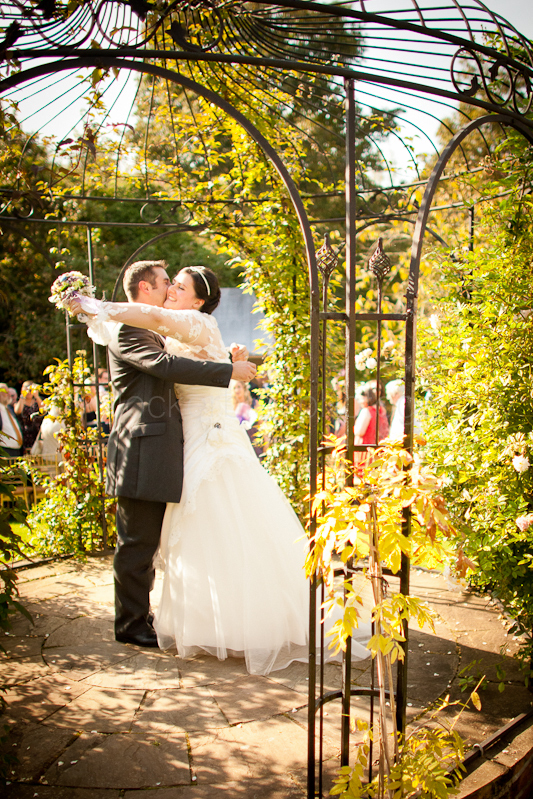 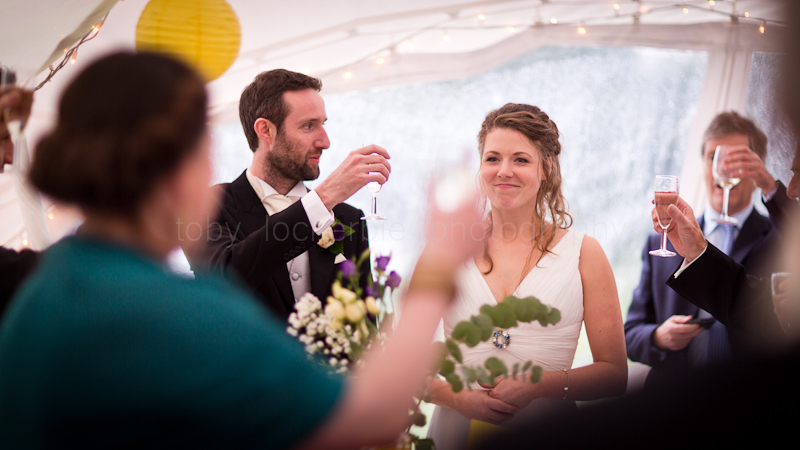 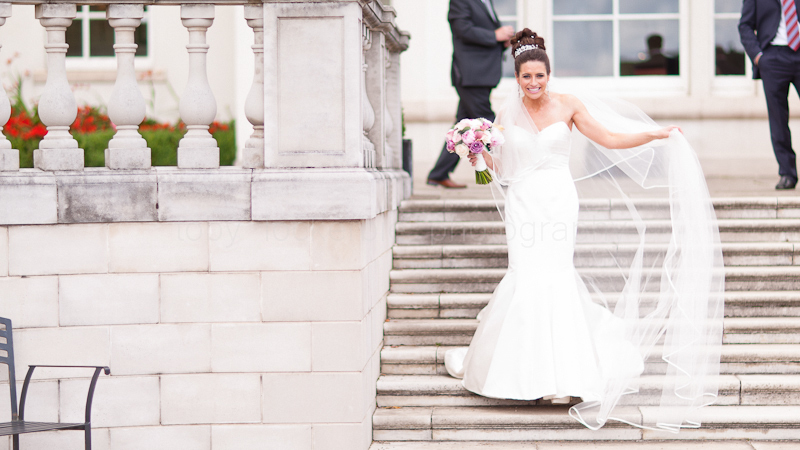 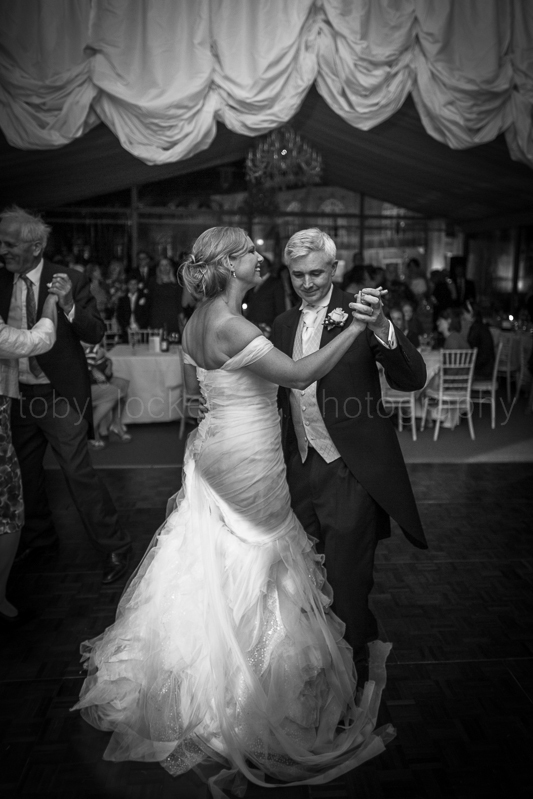 I started with landscape photography then moved on to reportage wedding photography and food photography. 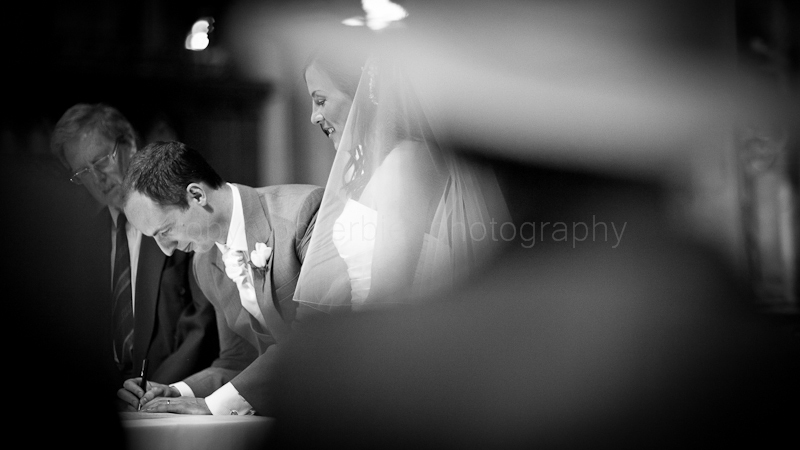 It’s been my privilege to shoot over 150 weddings and while I work more on commercial filming nowadays, I do like to shoot a handful of weddings a year and concentrate a little more time on those. 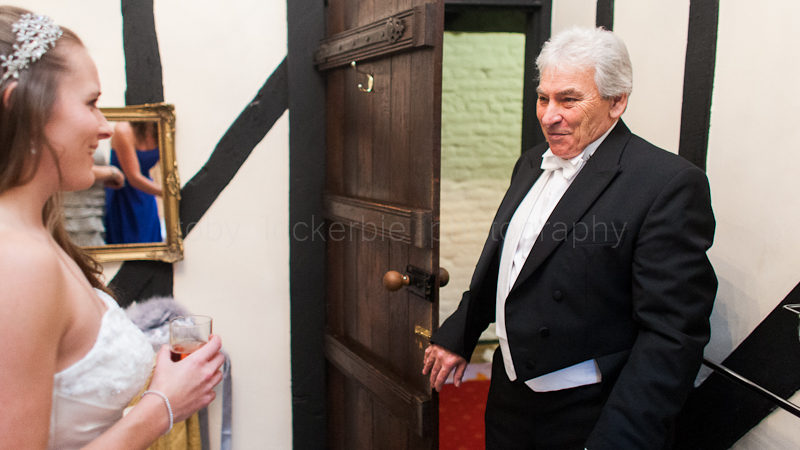 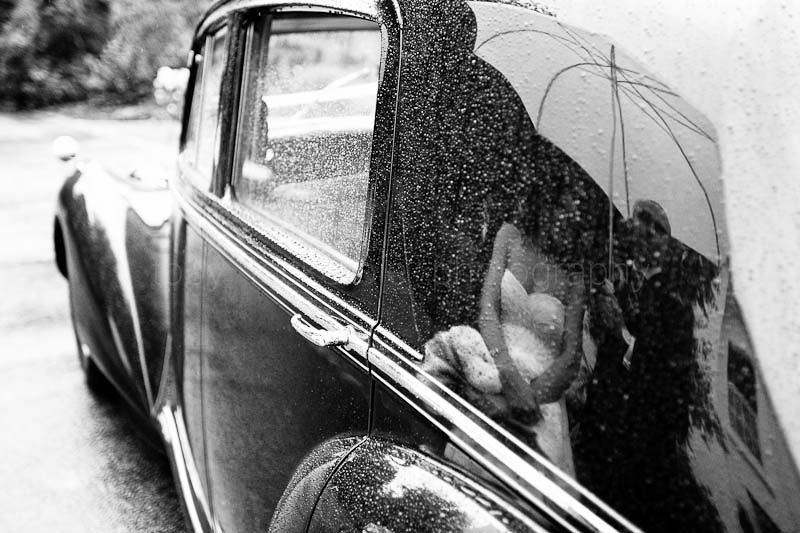 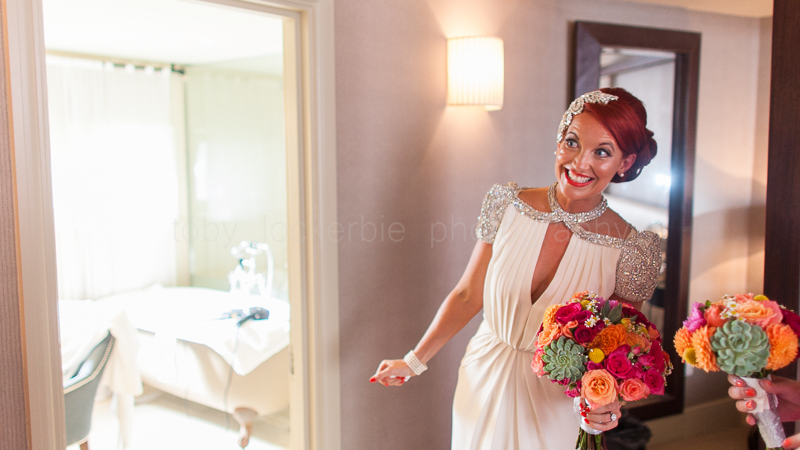 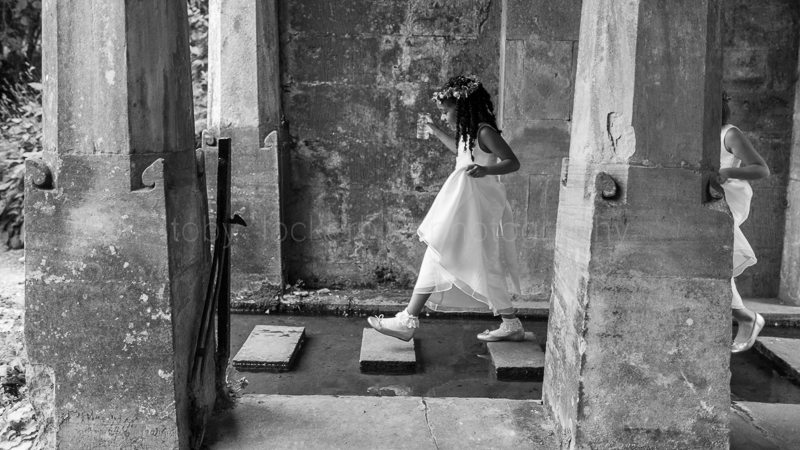 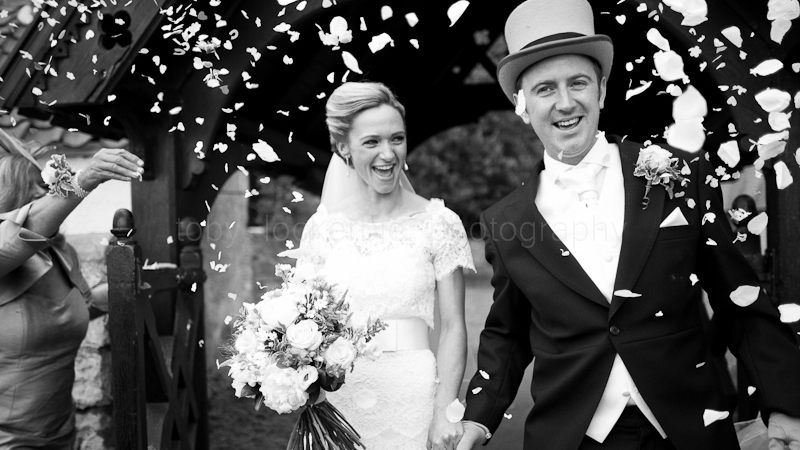 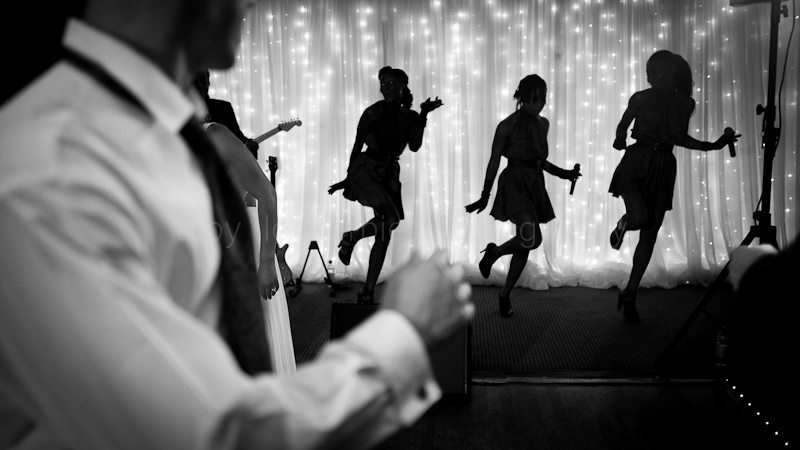 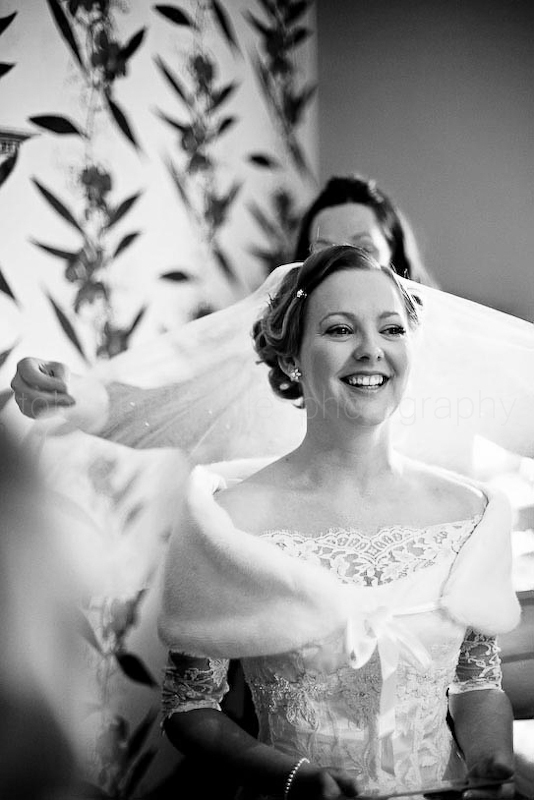 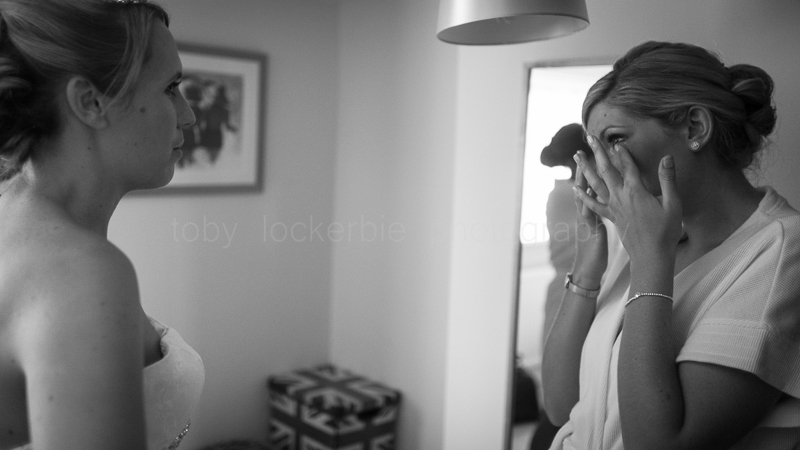 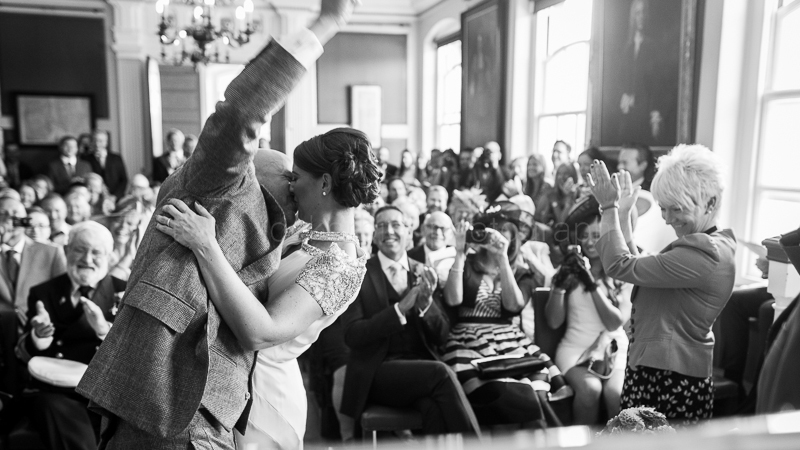 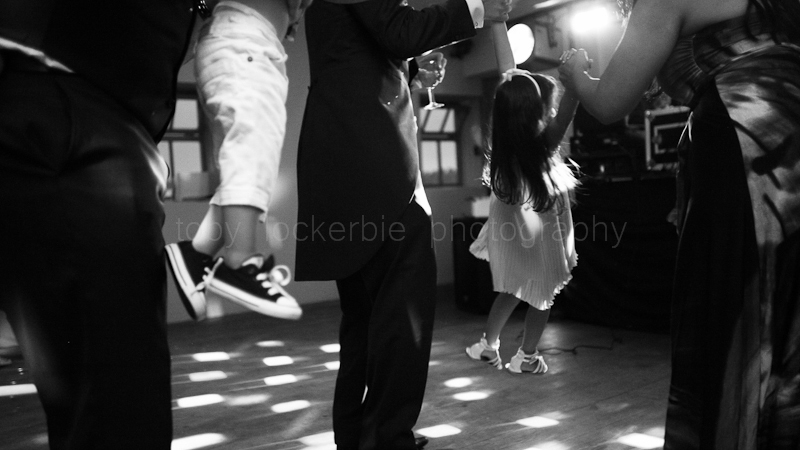 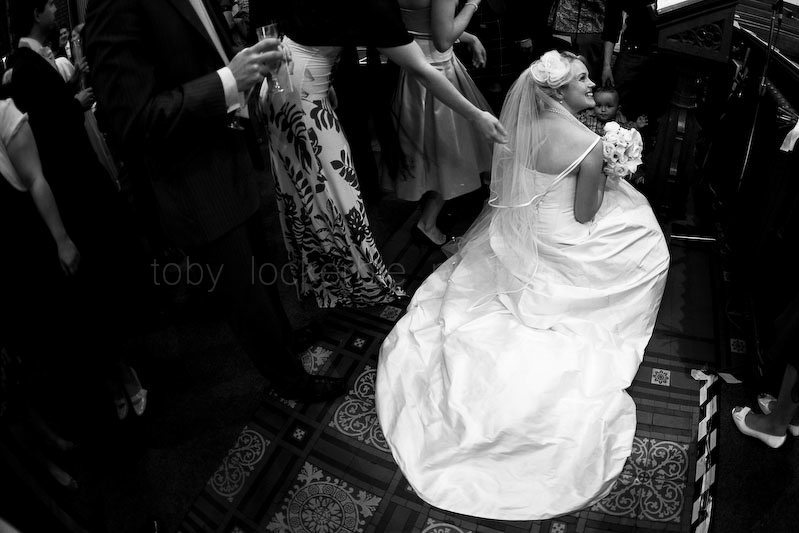 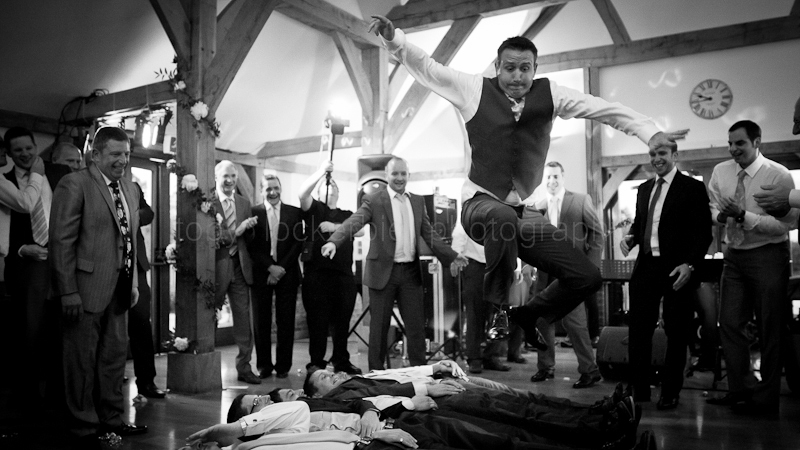 To give you some more background on my wedding photography, I’m an experienced, reportage wedding photographer based in London, covering all of the UK and abroad. 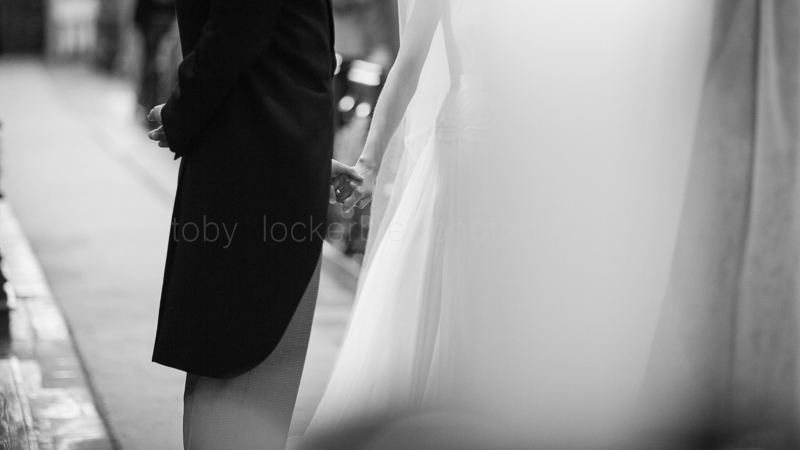 My wedding photos have featured in Vanity Fair, E! 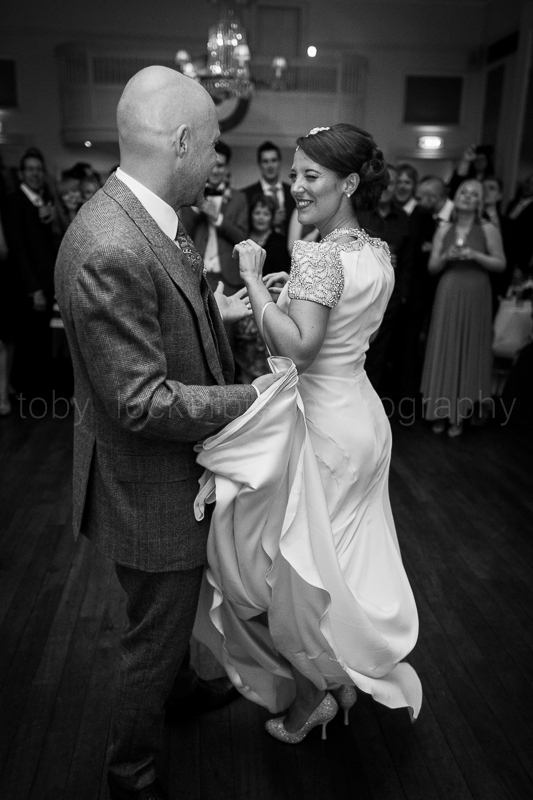 Entertainment and People in 2013 for my photography of Stanley Tucci and Felicity Blunt’s wedding and in Hello magazine and the Daily Mail Online for my photography of Isabel Webster and Liam Pearce’s wedding in 2014. 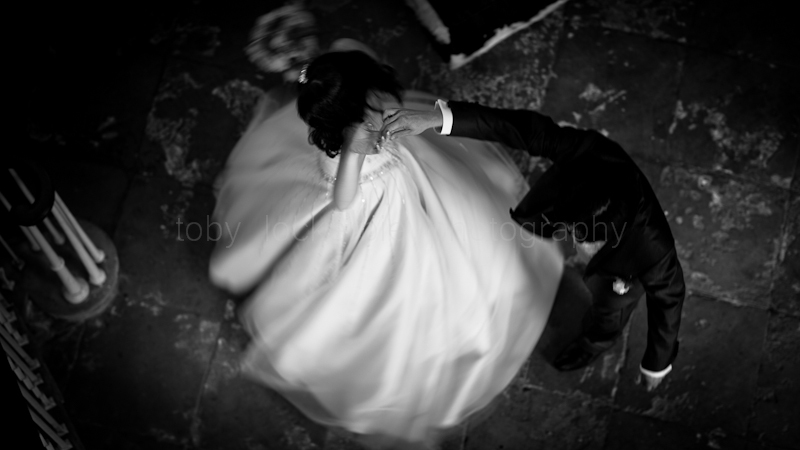 I’ve also photographed high profile, private weddings that haven’t been shared with the world which I am always happy to do, my photography is first and foremost for the couple and not to promote myself. 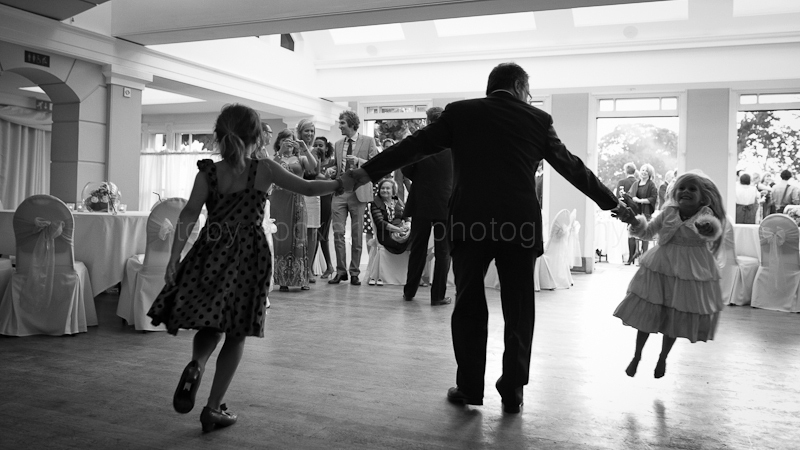 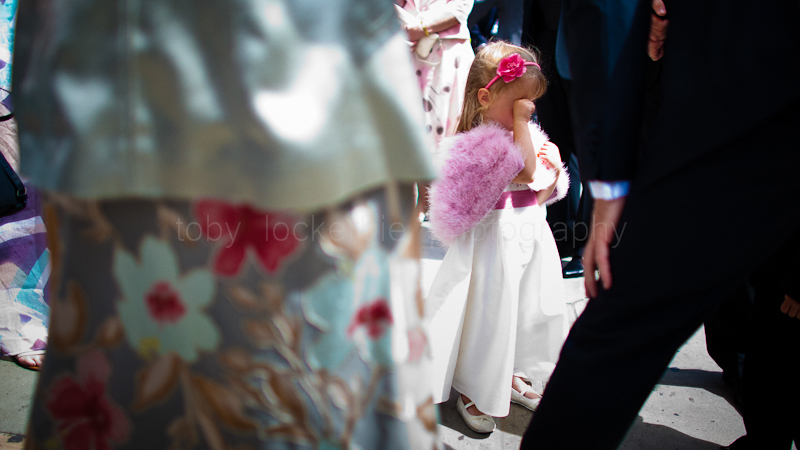 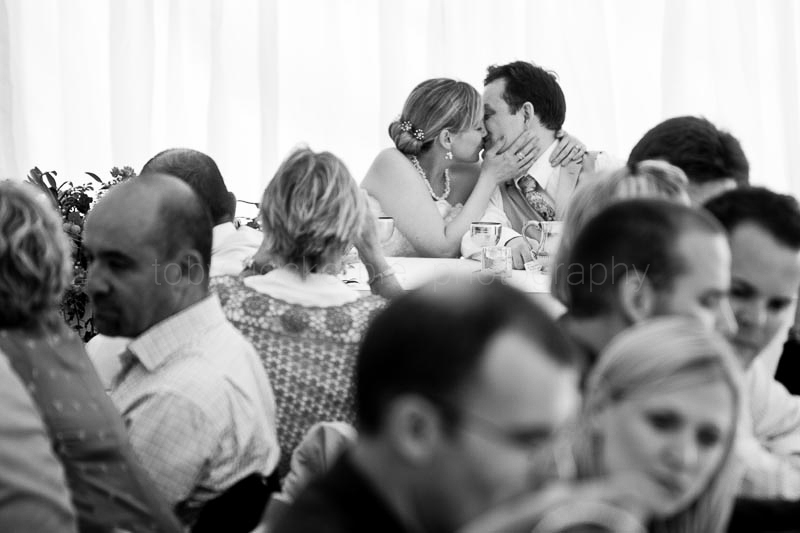 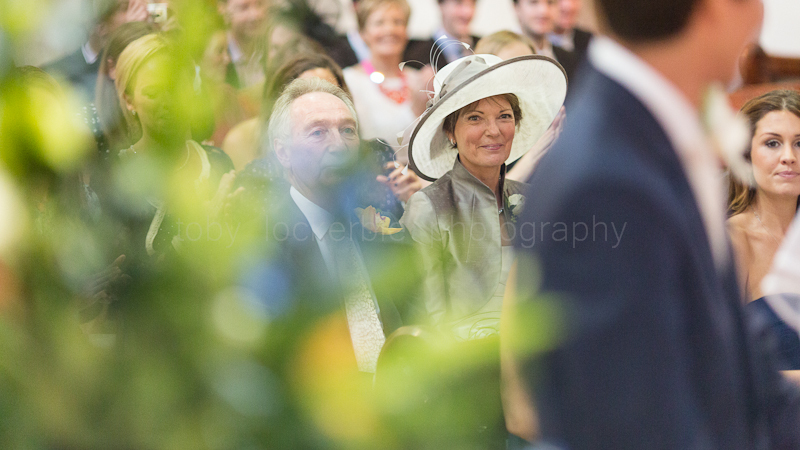 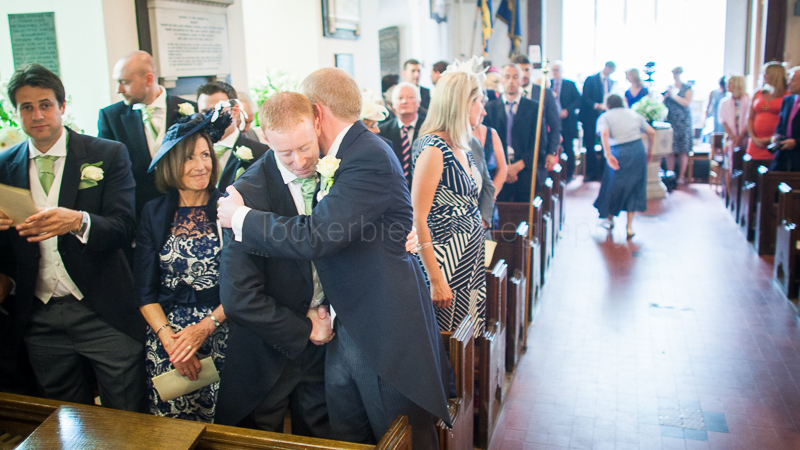 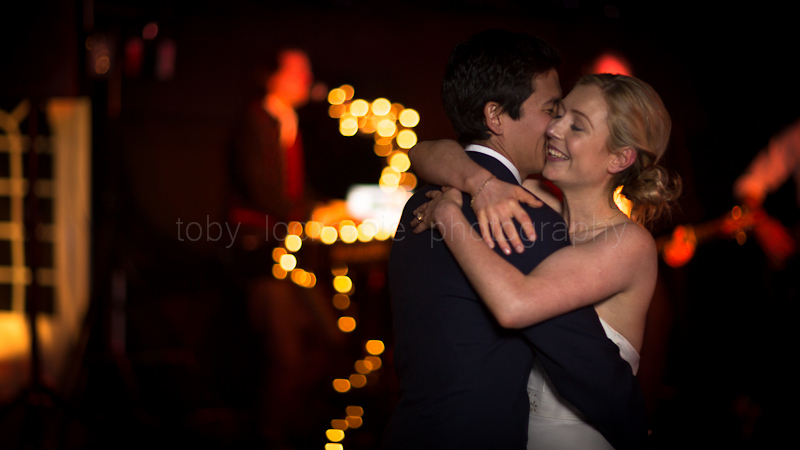 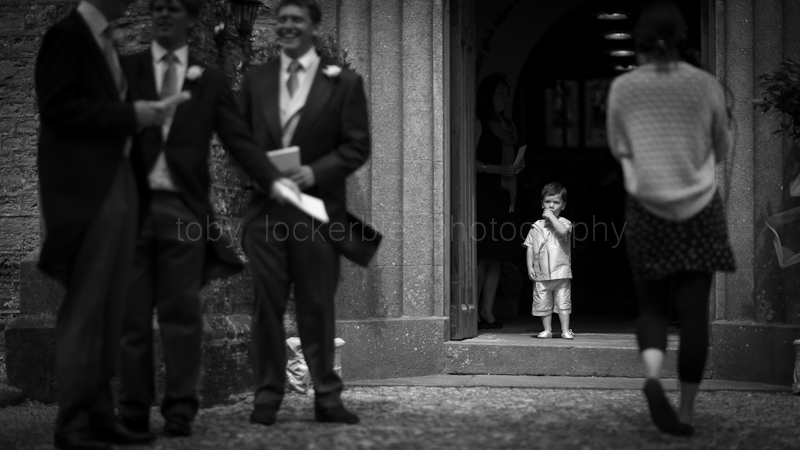 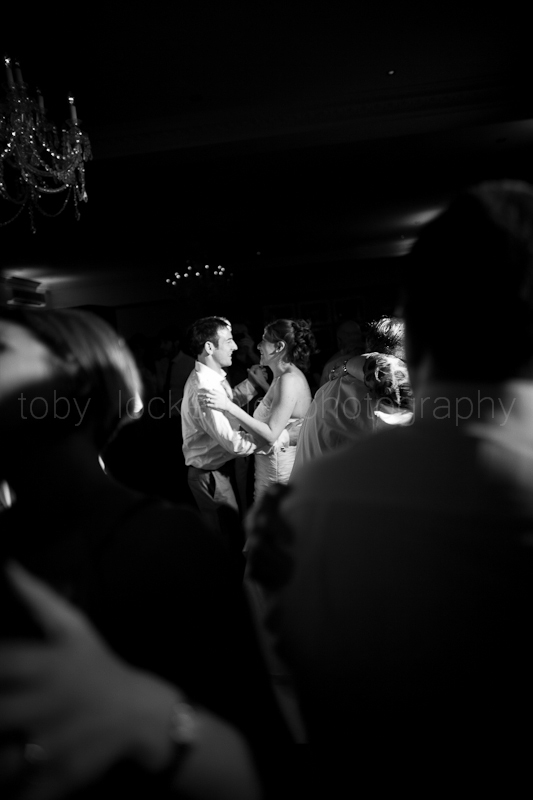 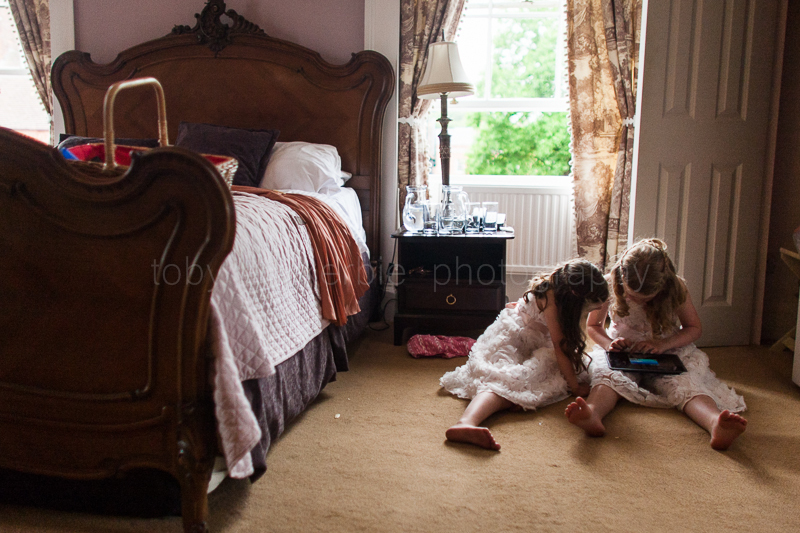 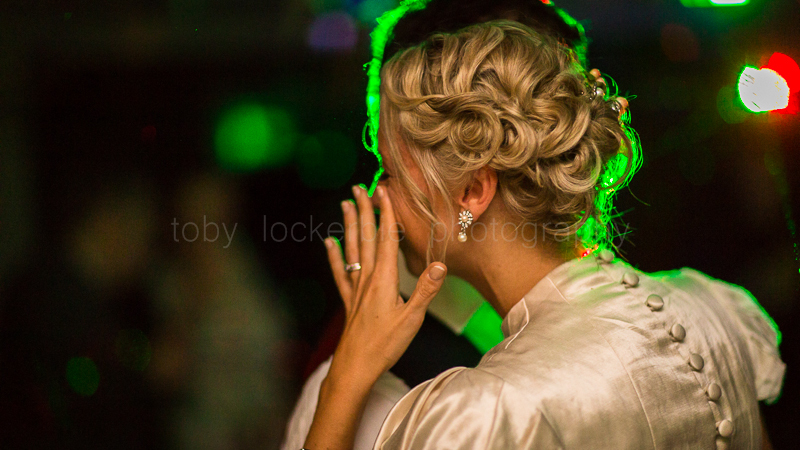 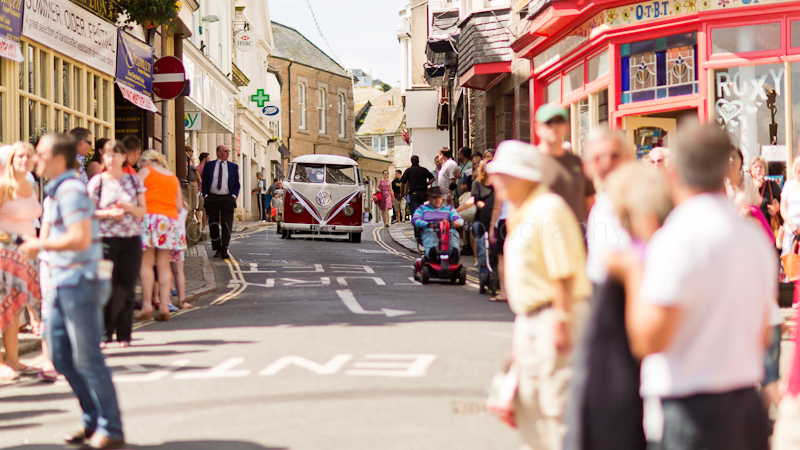 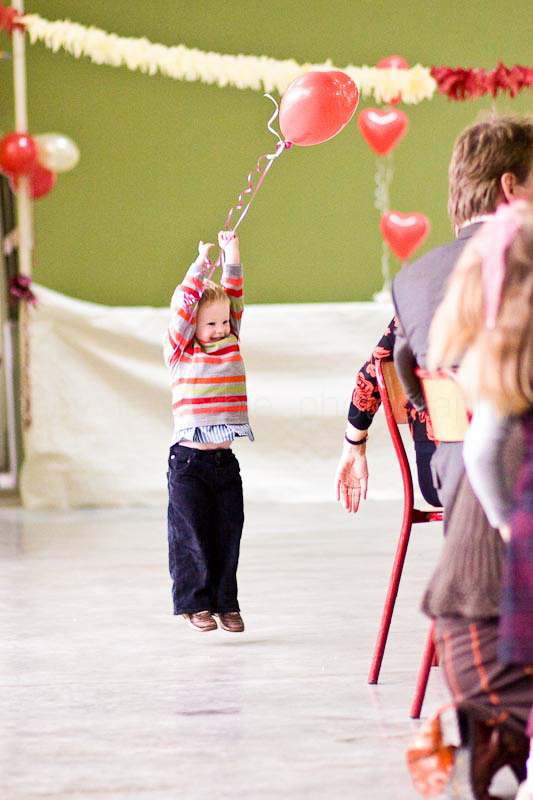 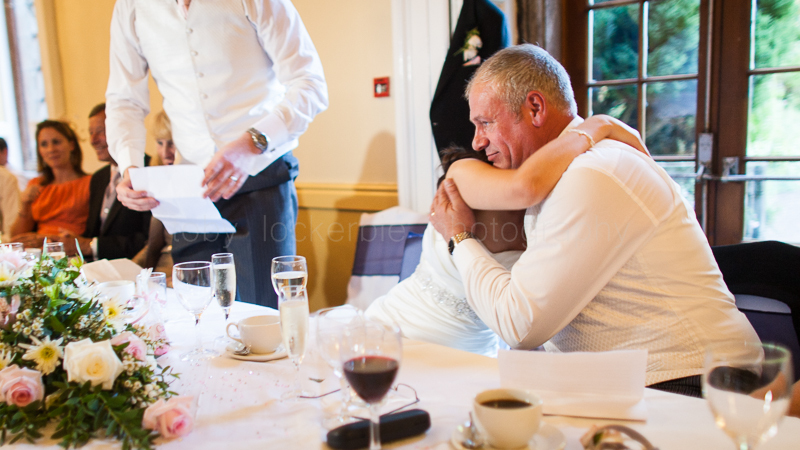 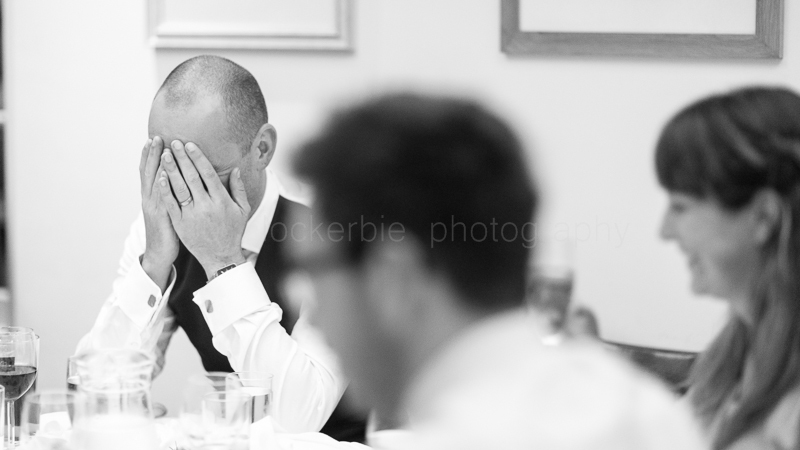 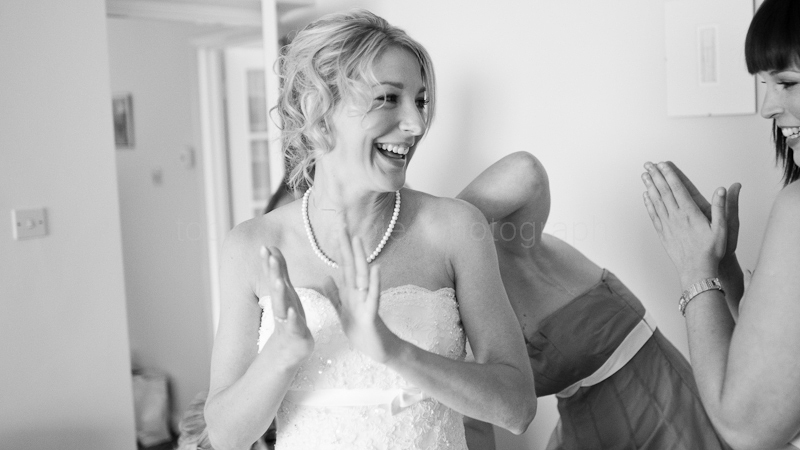 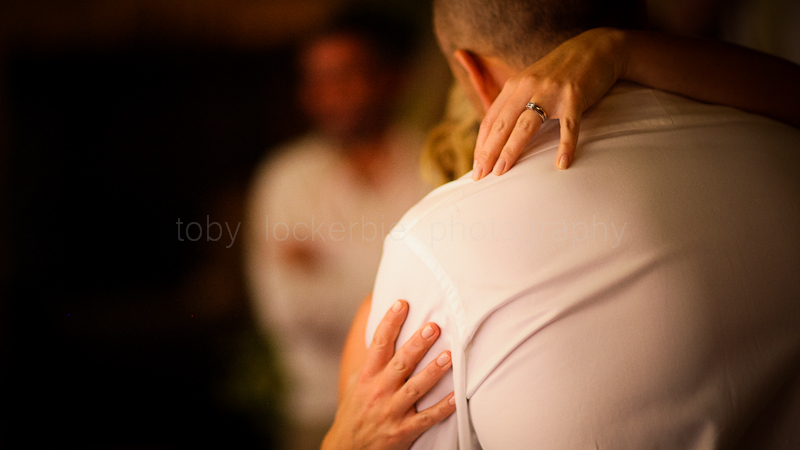 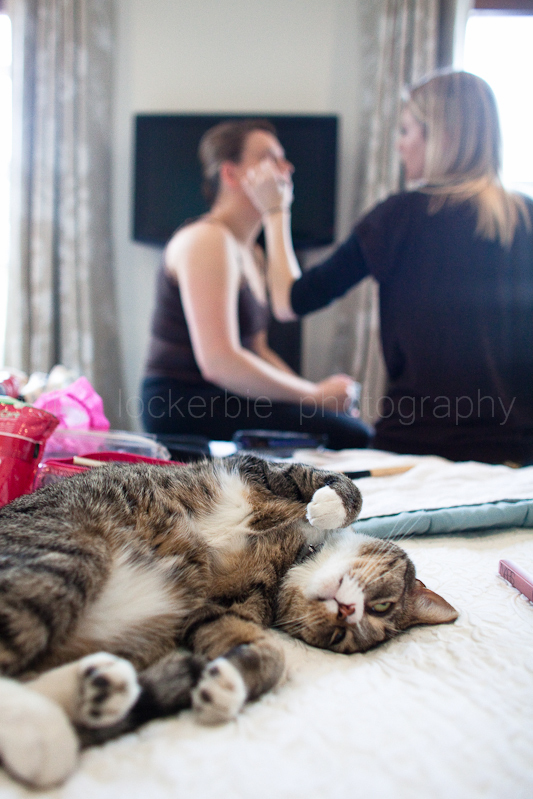 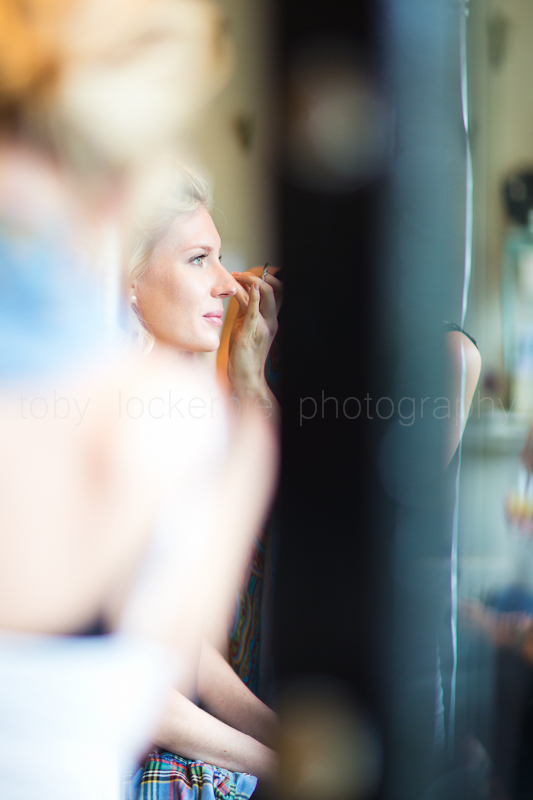 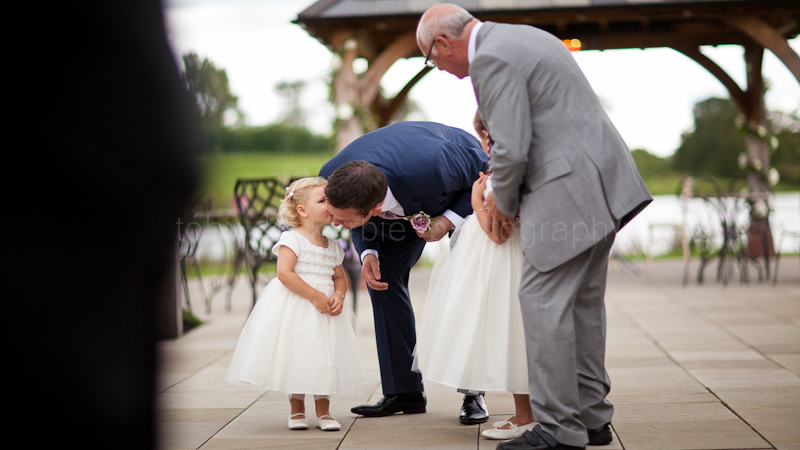 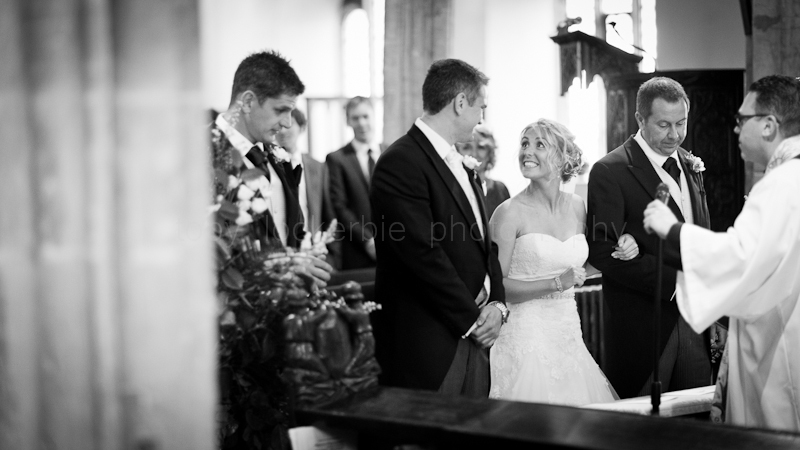 I specialise in capturing moments as opposed to staging them. 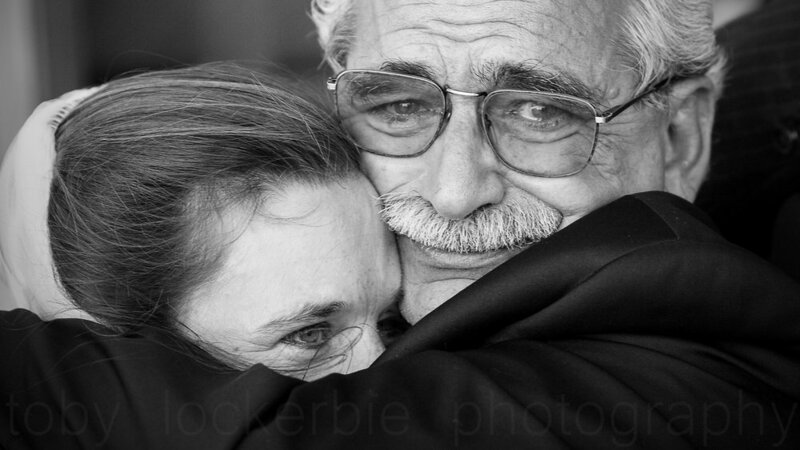 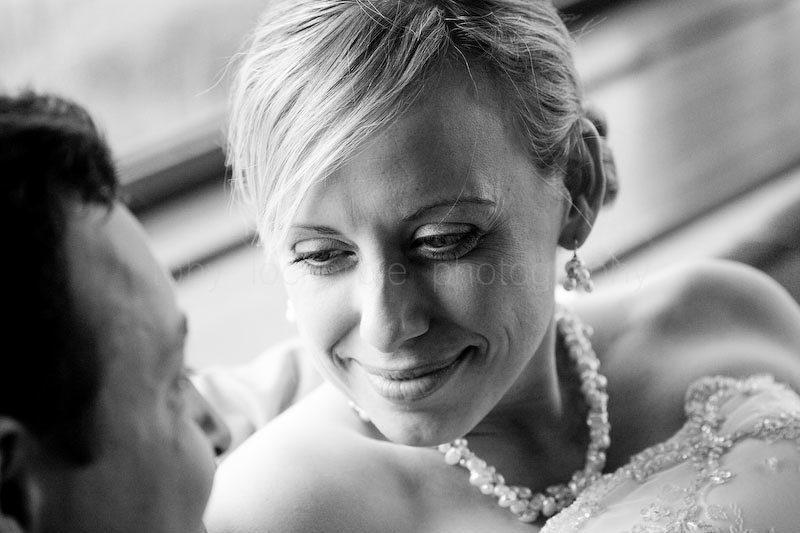 A natural smile, a tear, a look or a laugh make beautiful, unique photos of real moments and emotions on such an important day. 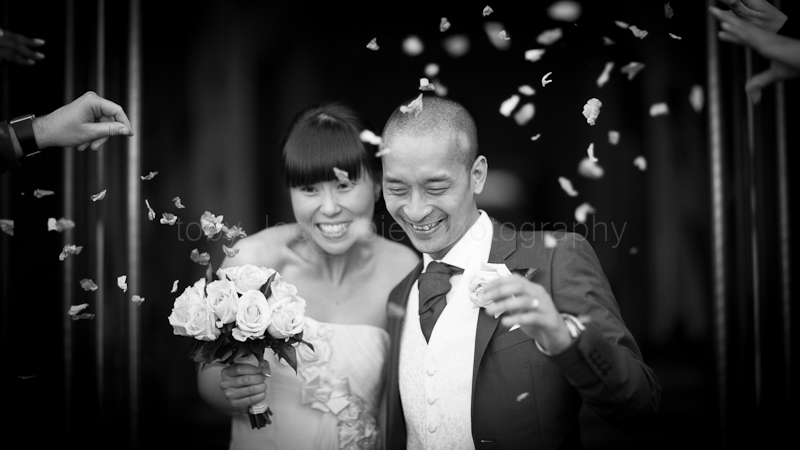 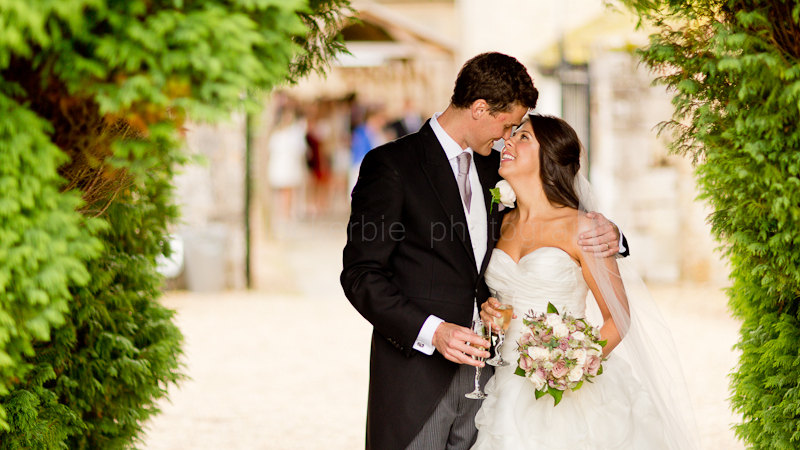 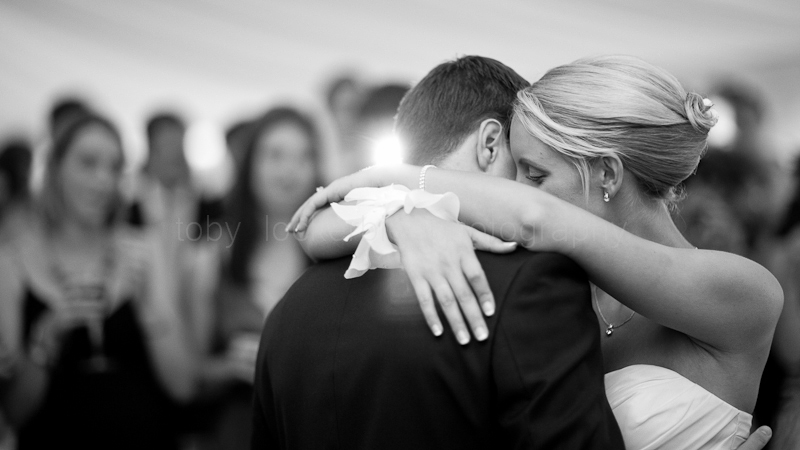 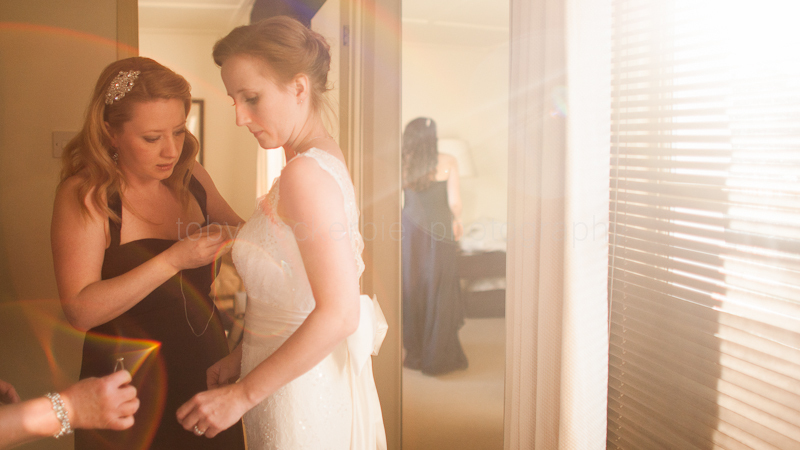 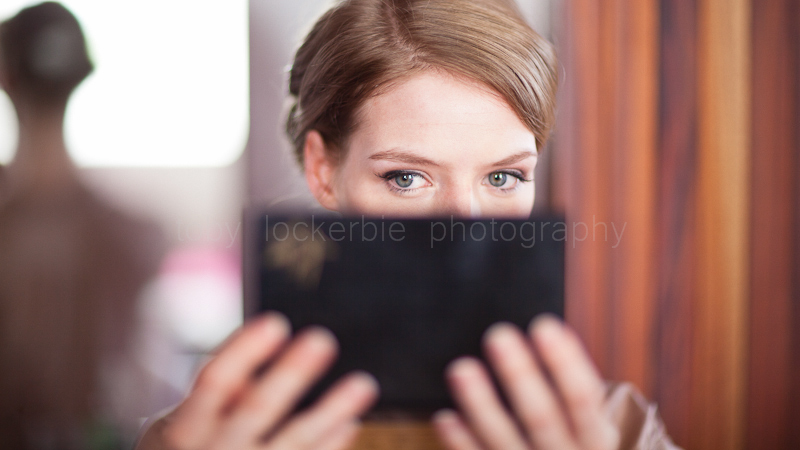 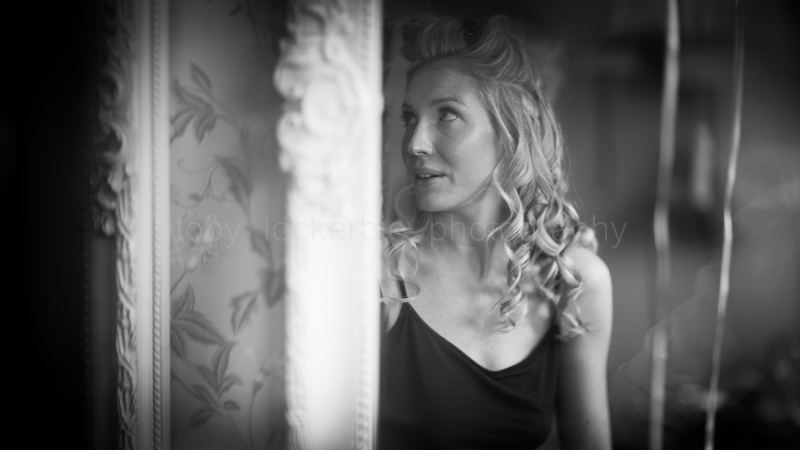 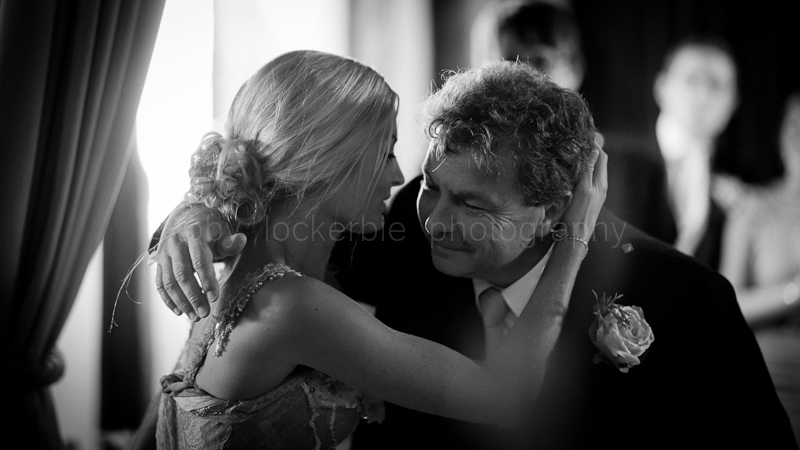 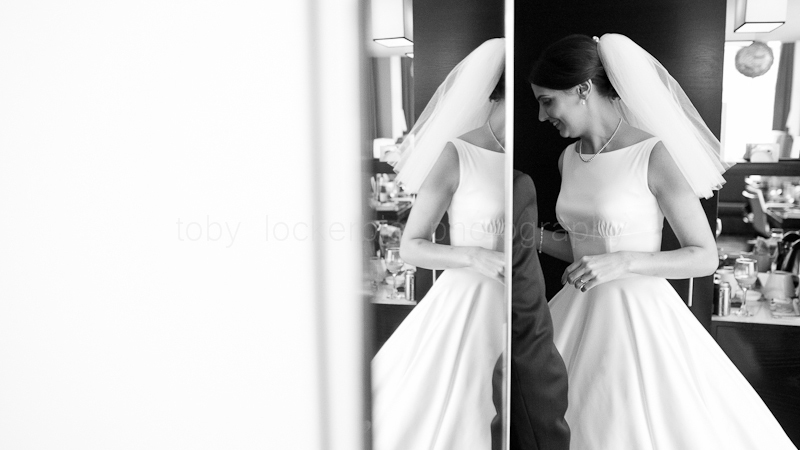 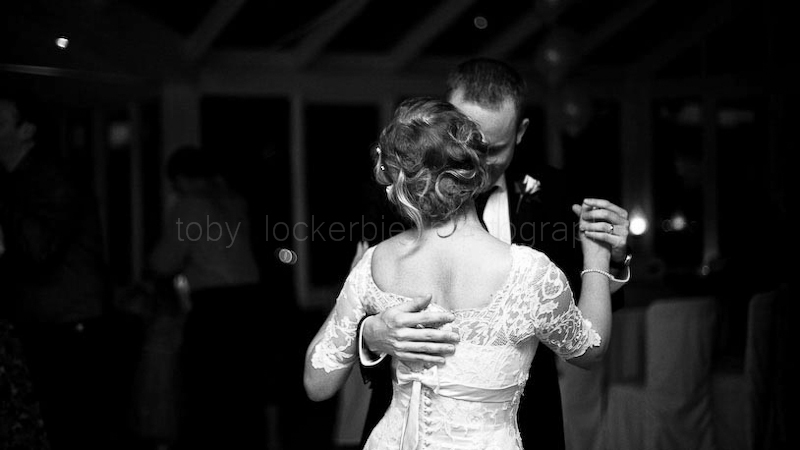 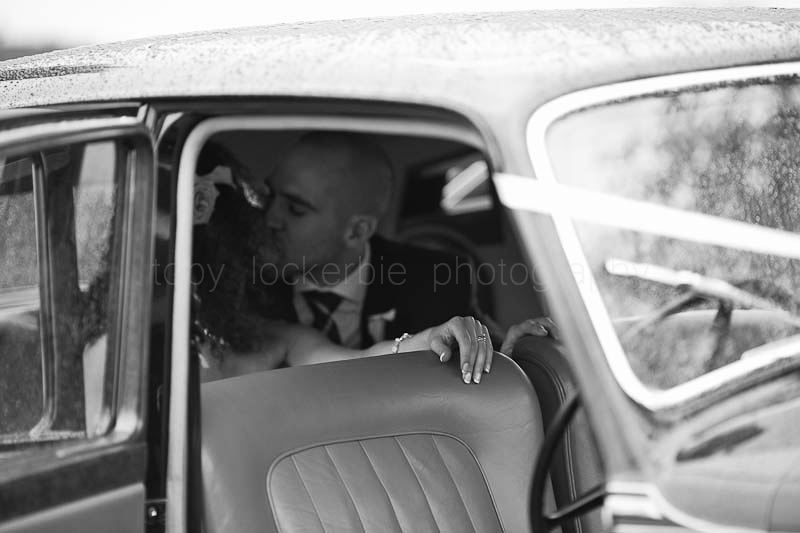 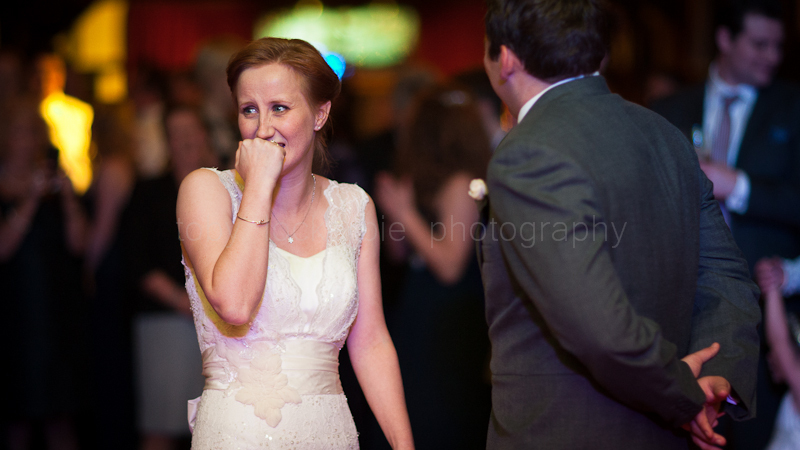 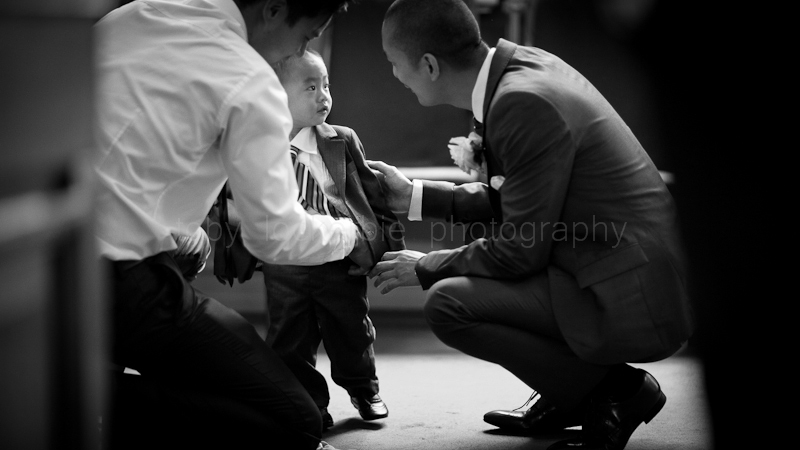 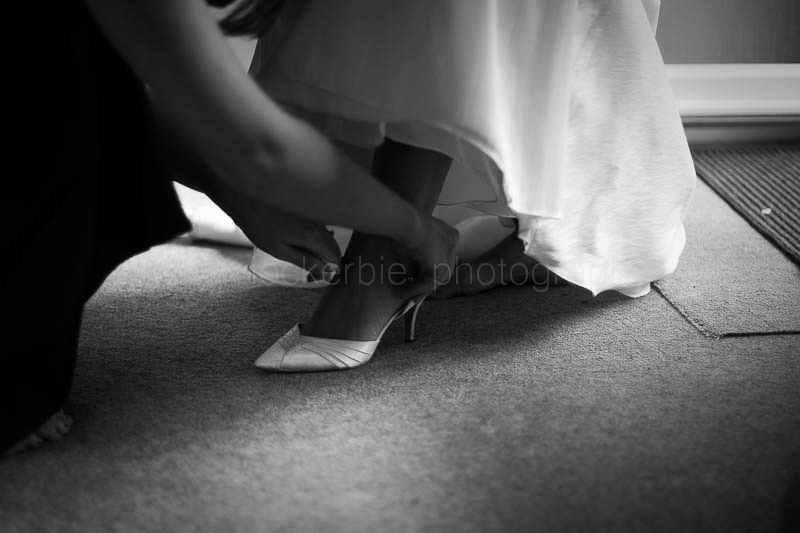 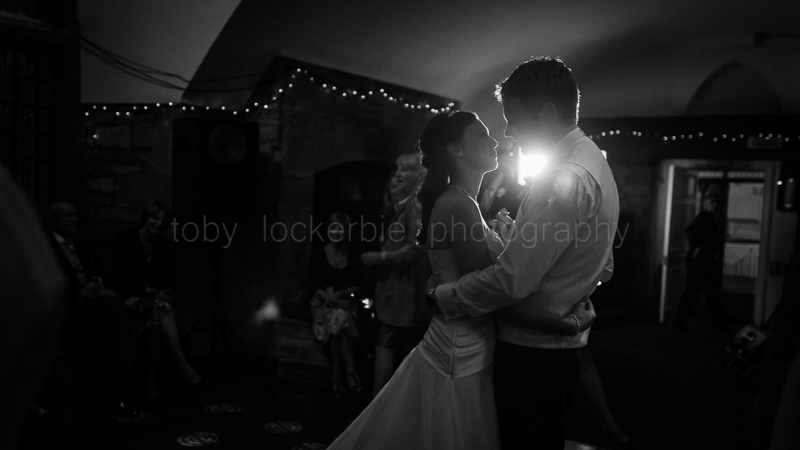 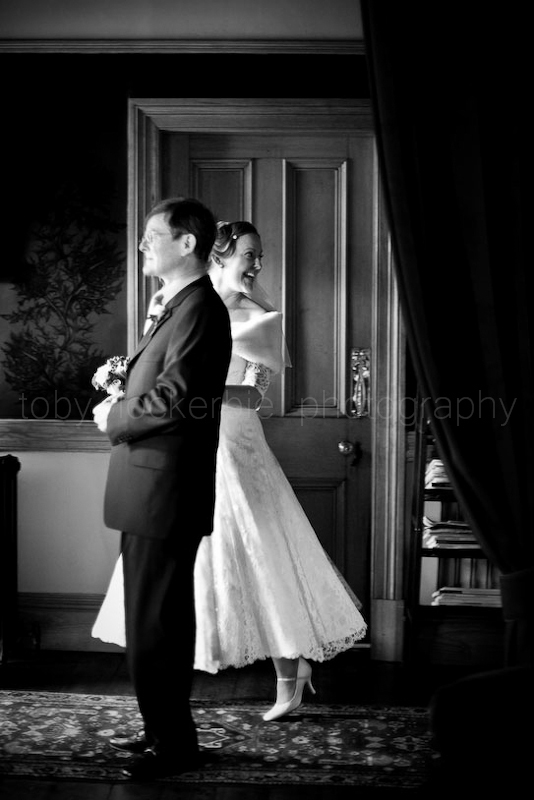 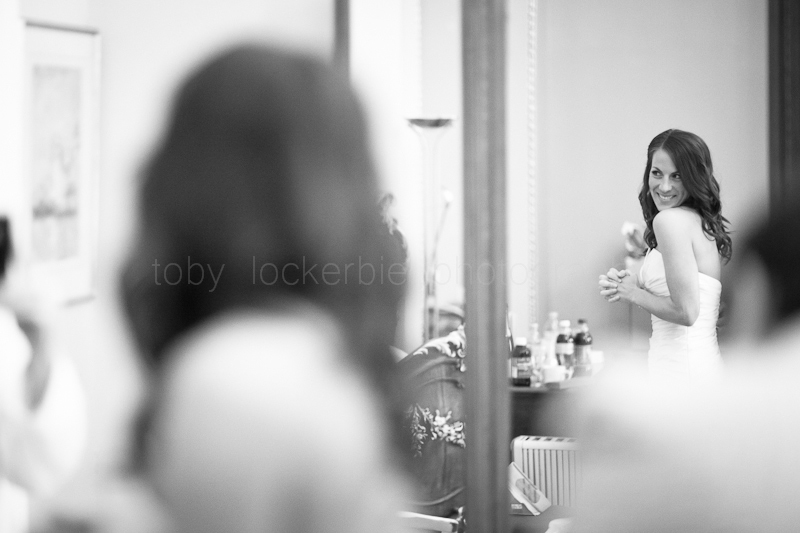 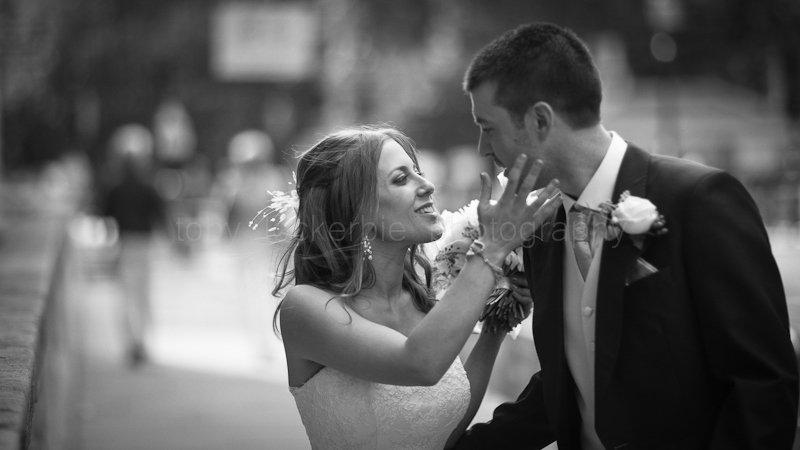 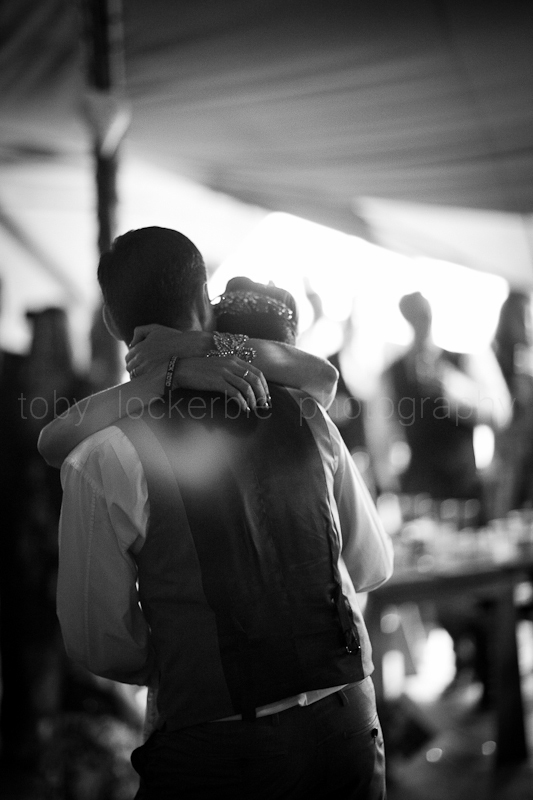 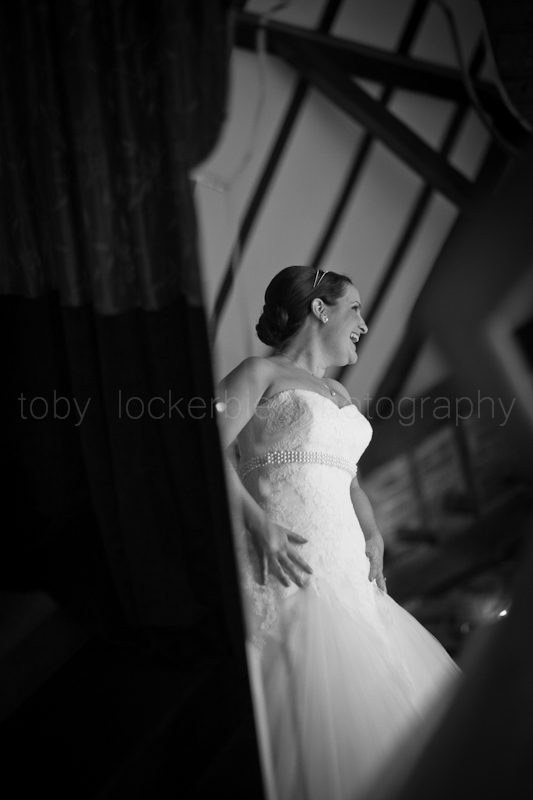 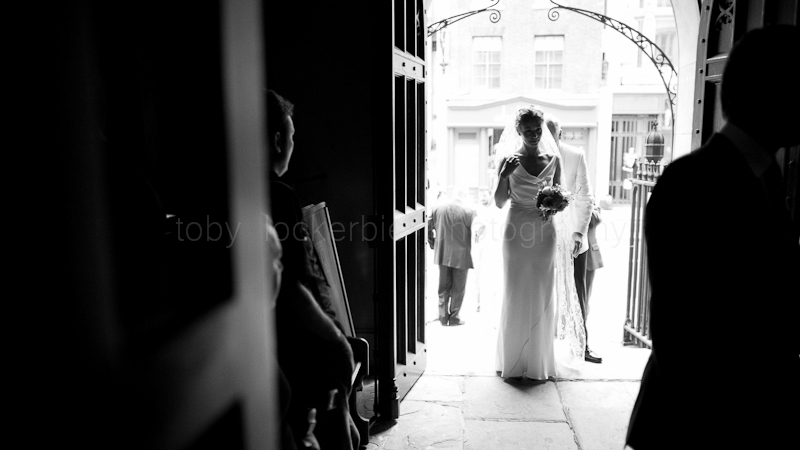 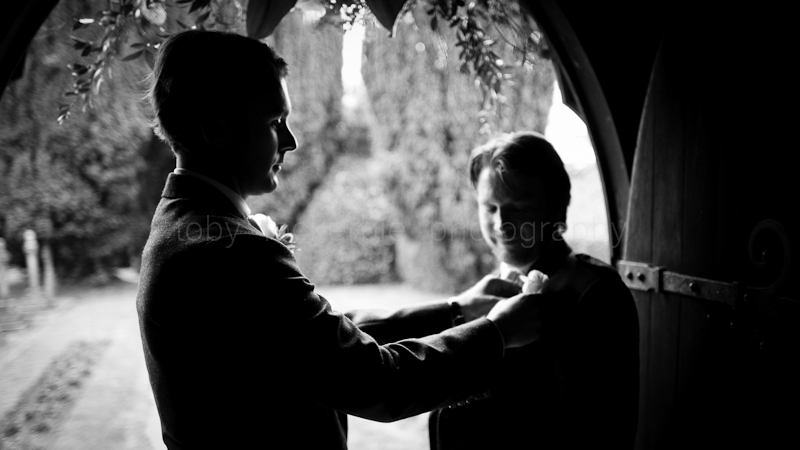 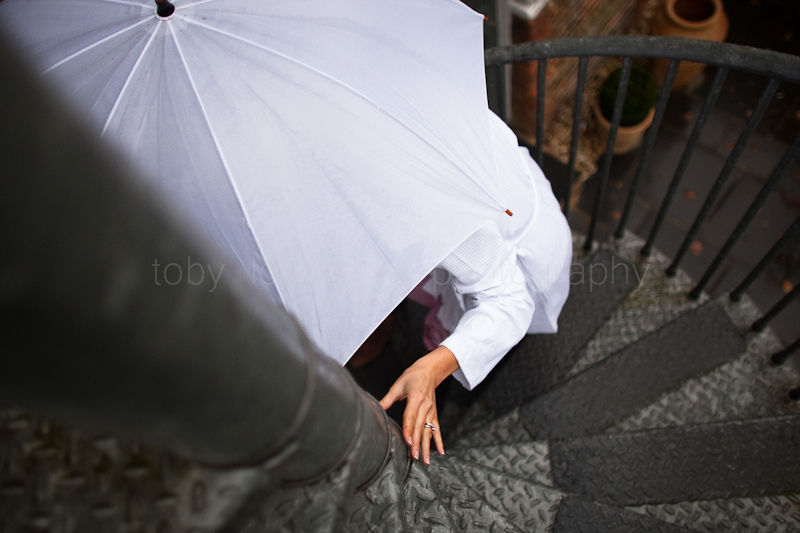 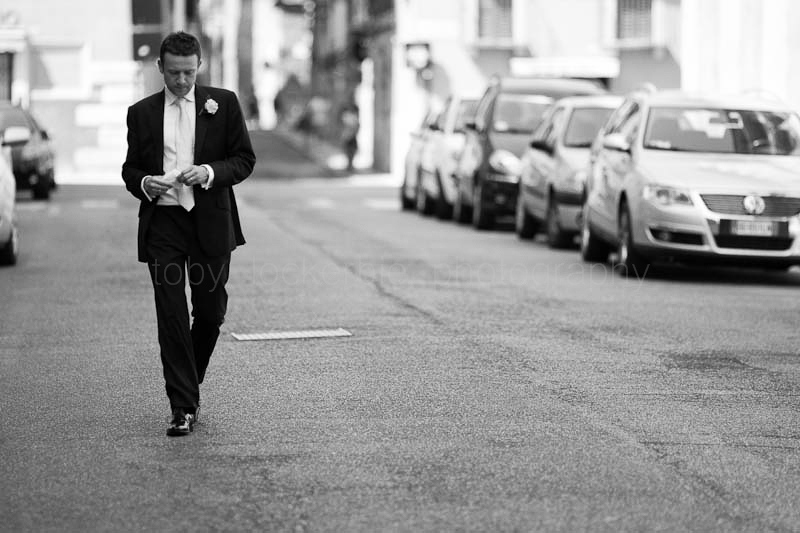 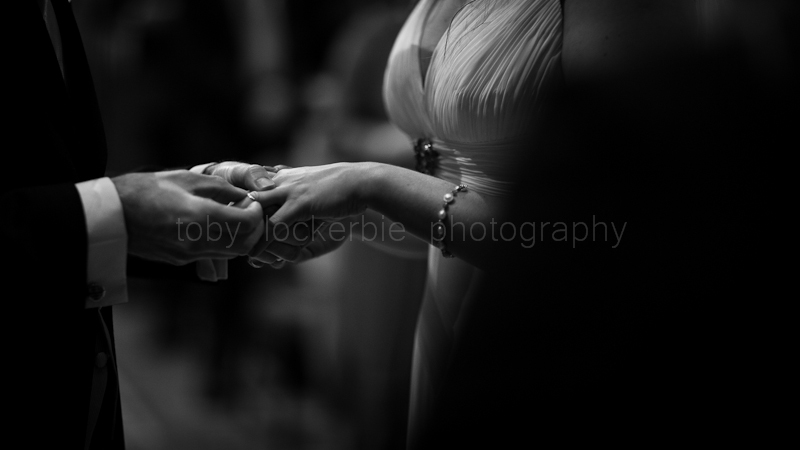 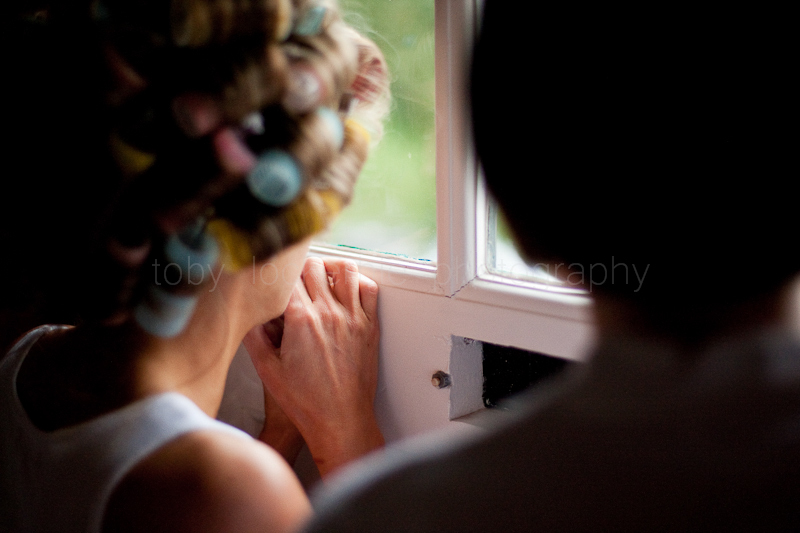 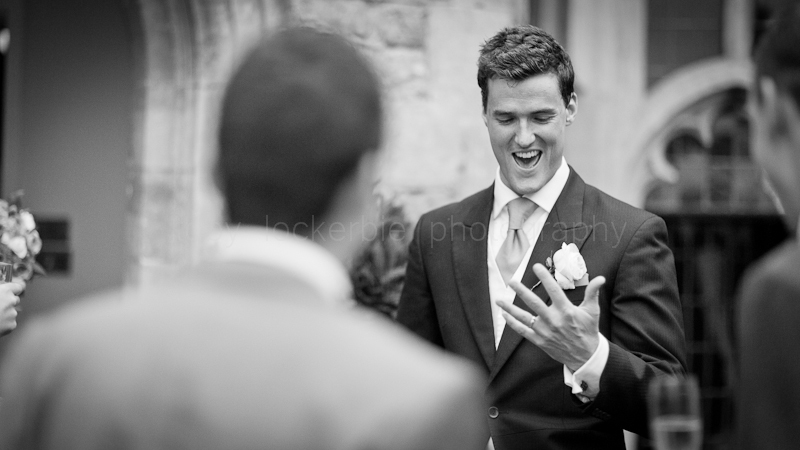 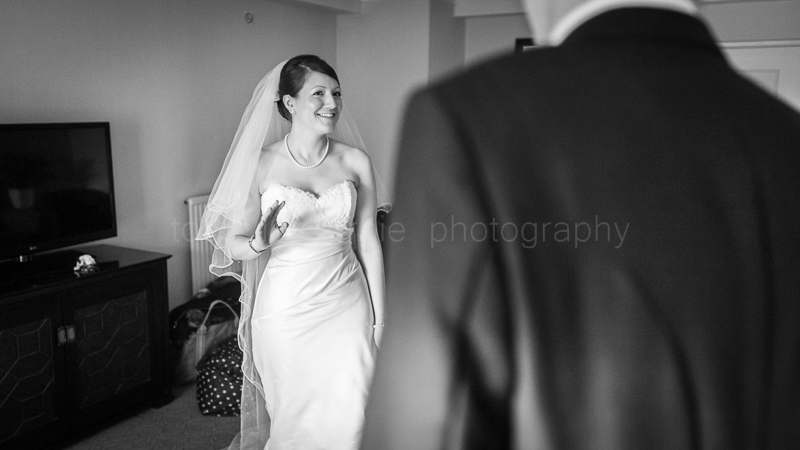 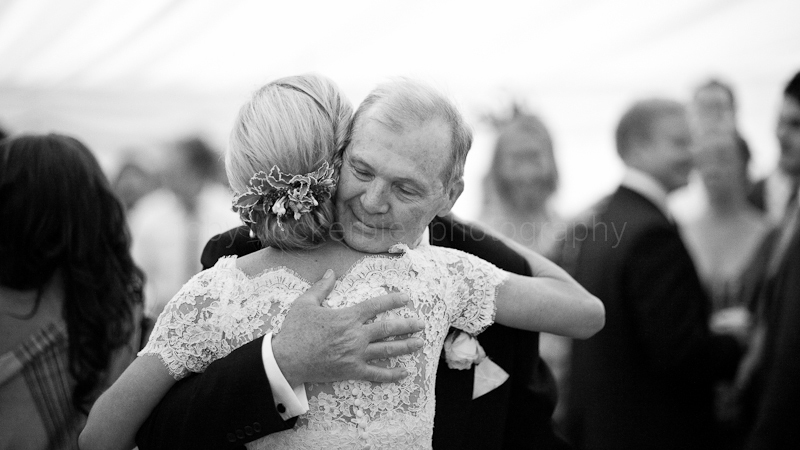 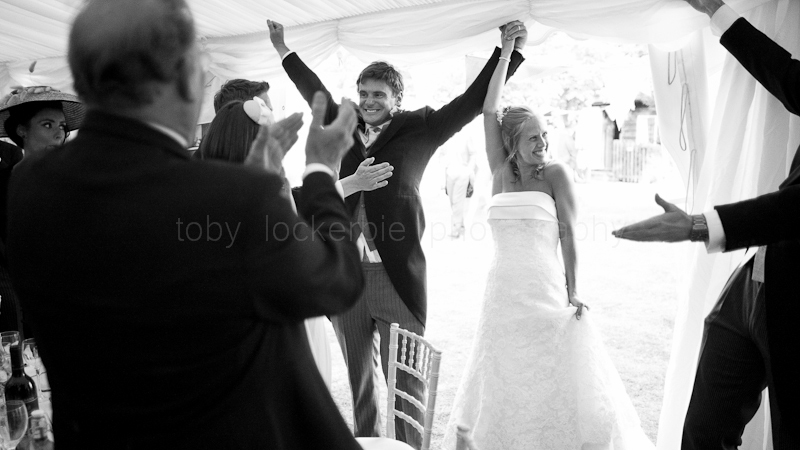 To give you an idea of my style of wedding photography, I have an extensive gallery below of a few hundred of my photos. 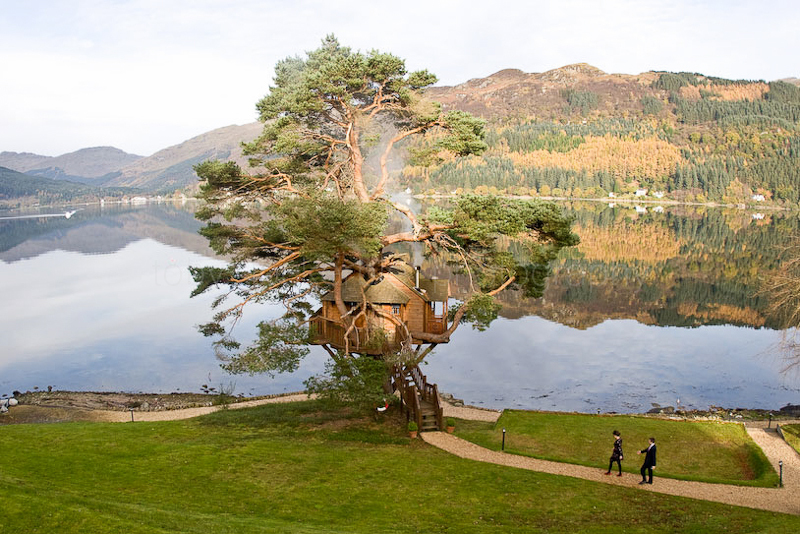 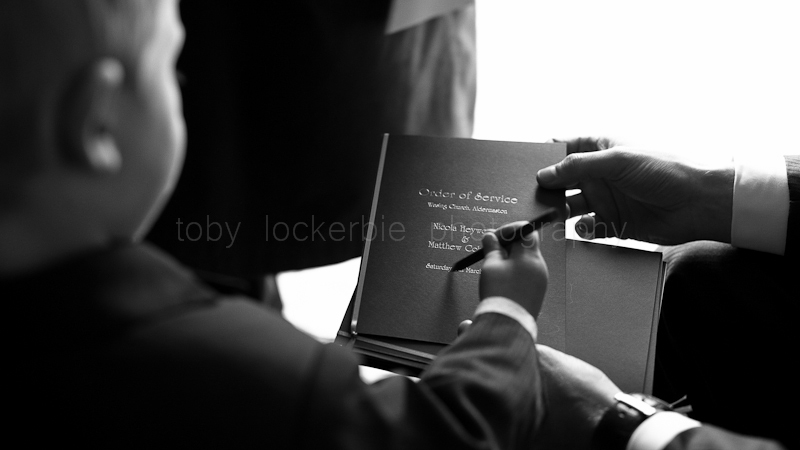 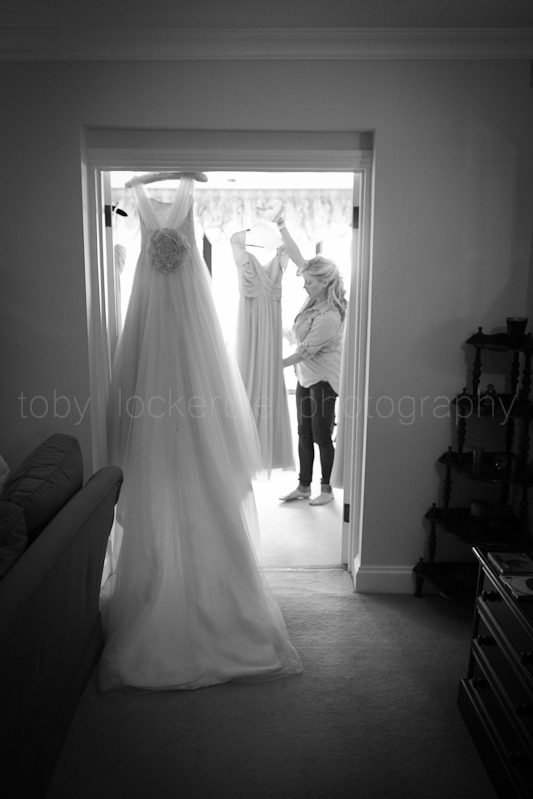 If you’d like to chat further please get in touch at toby.lockerbie@gmail.com and I can send through more details on my approach to the day as well as pricing.